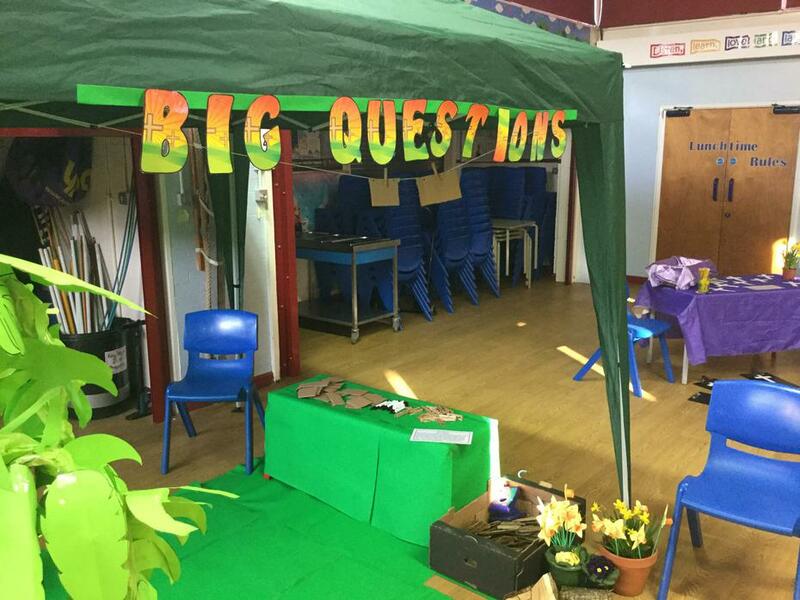 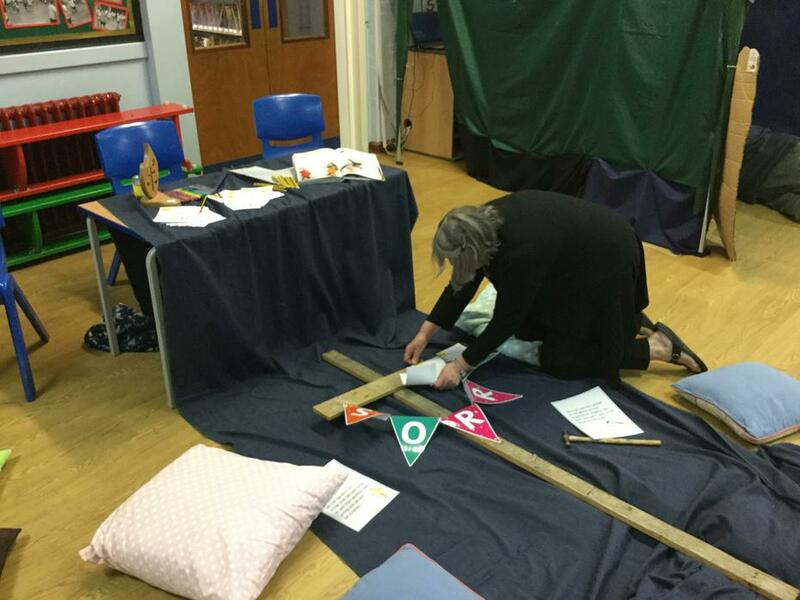 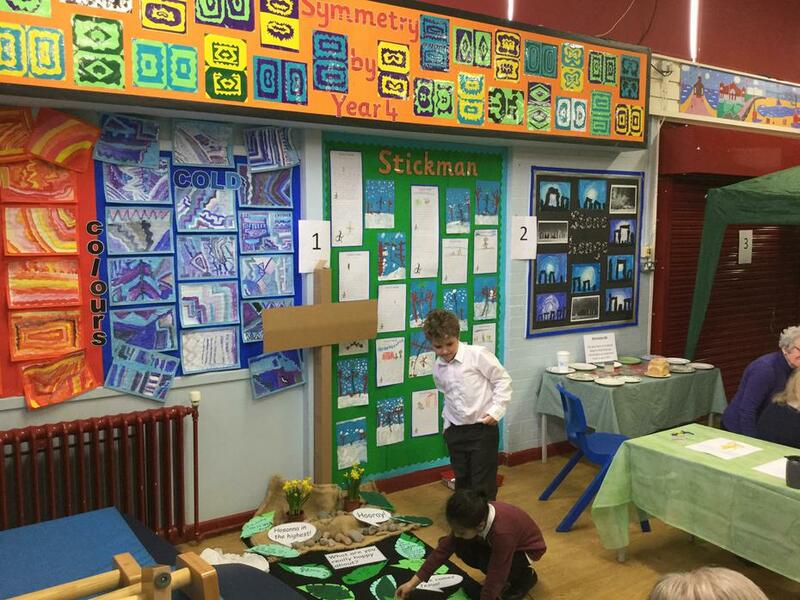 The school was last visited by a SIAMS inspector in September 2016. 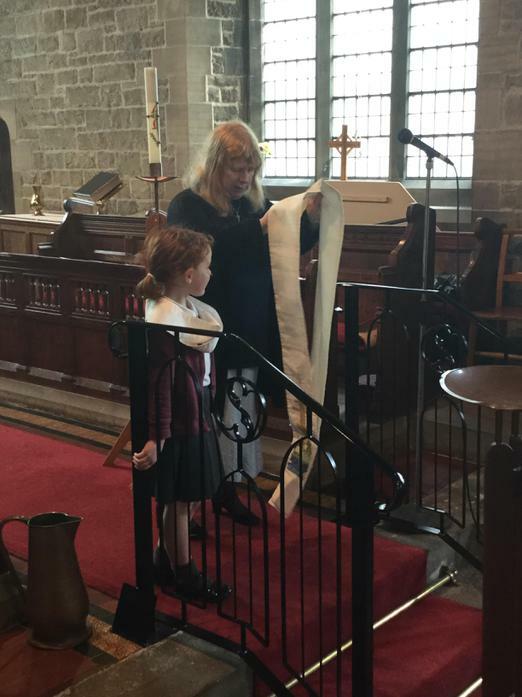 The report is attached. 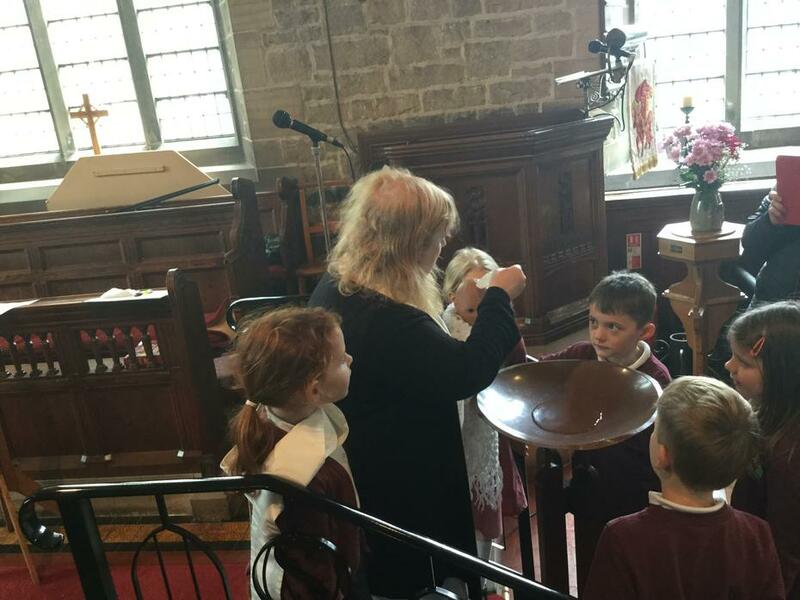 Our school has very close links with St Luke's Church of England church in the village.We are currently in a period of inter-regnum. 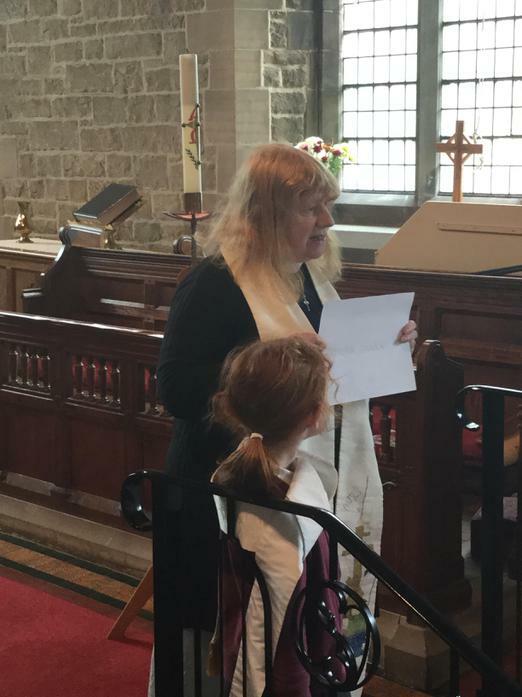 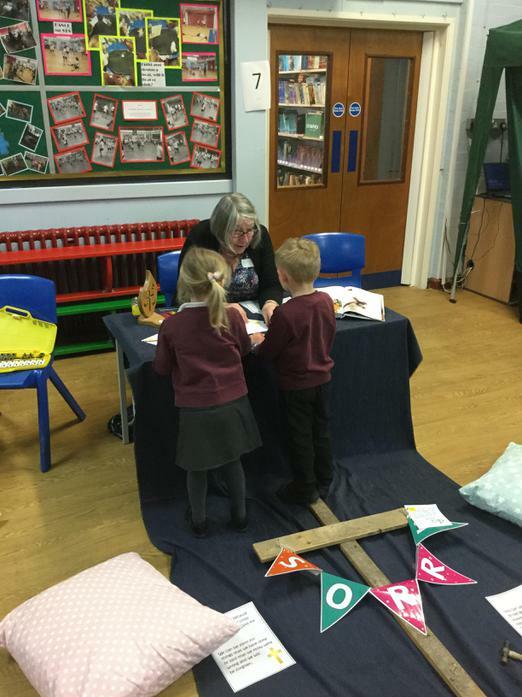 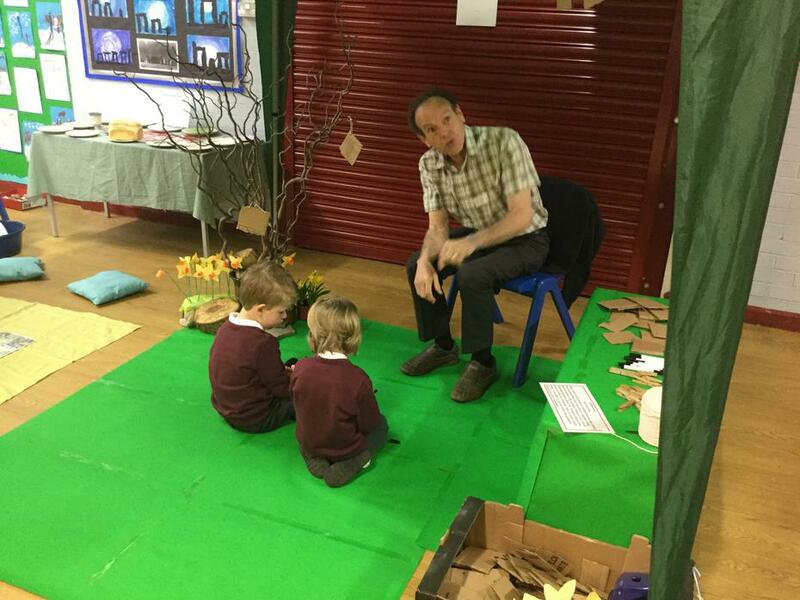 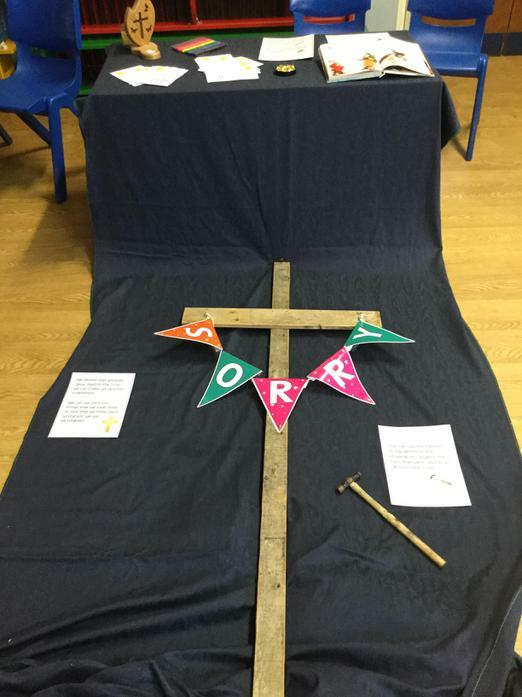 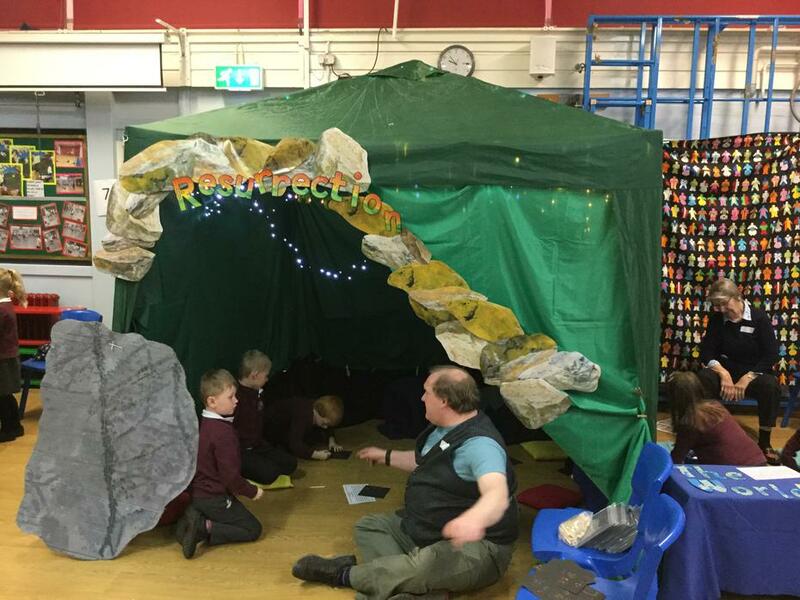 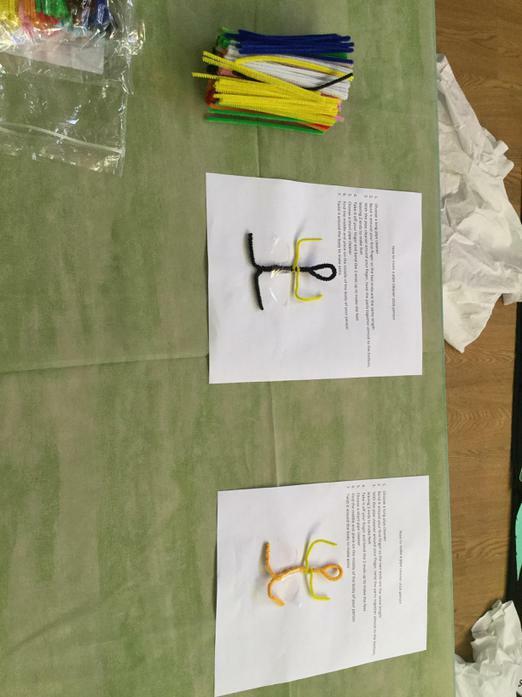 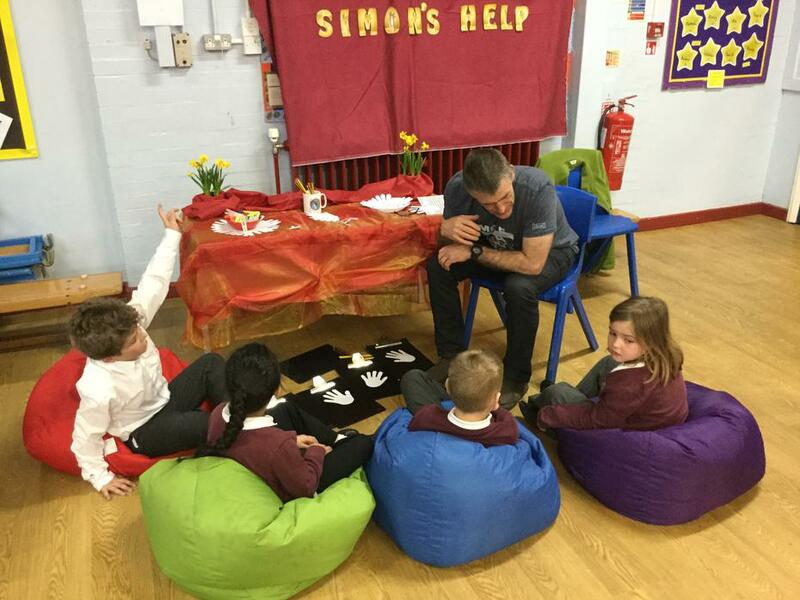 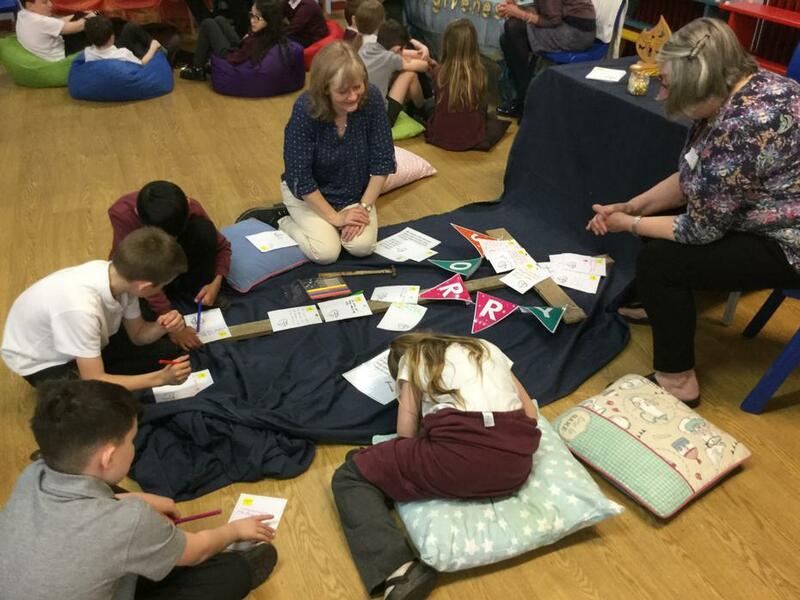 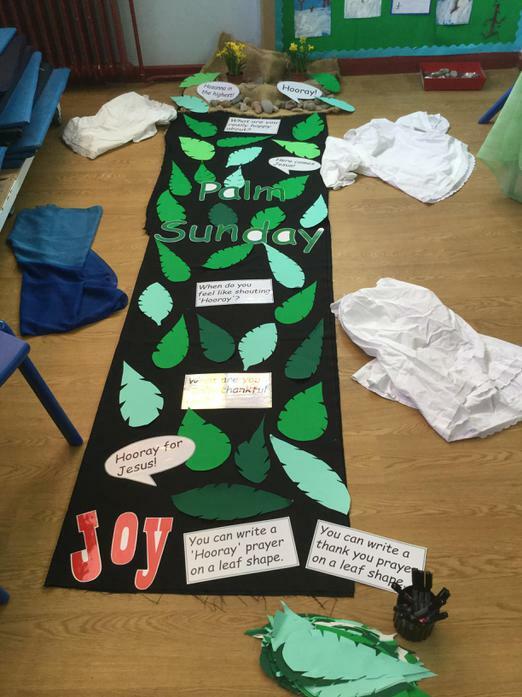 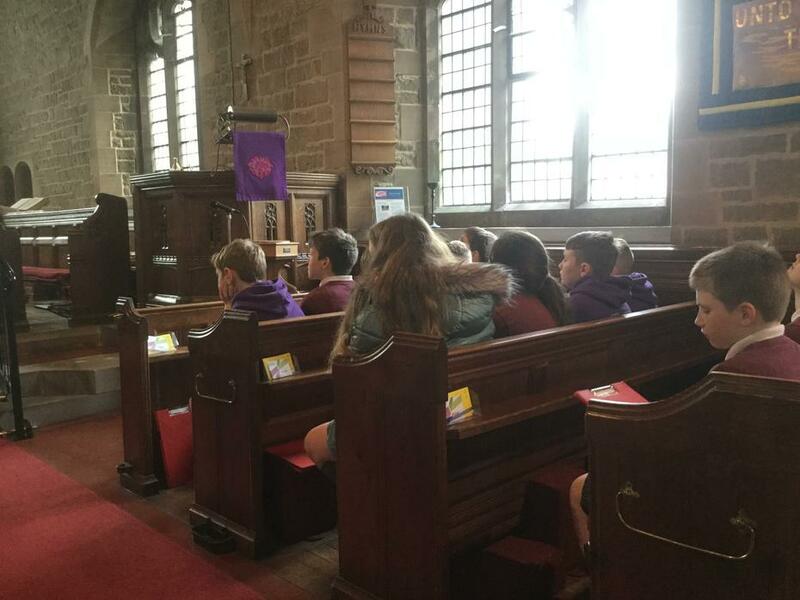 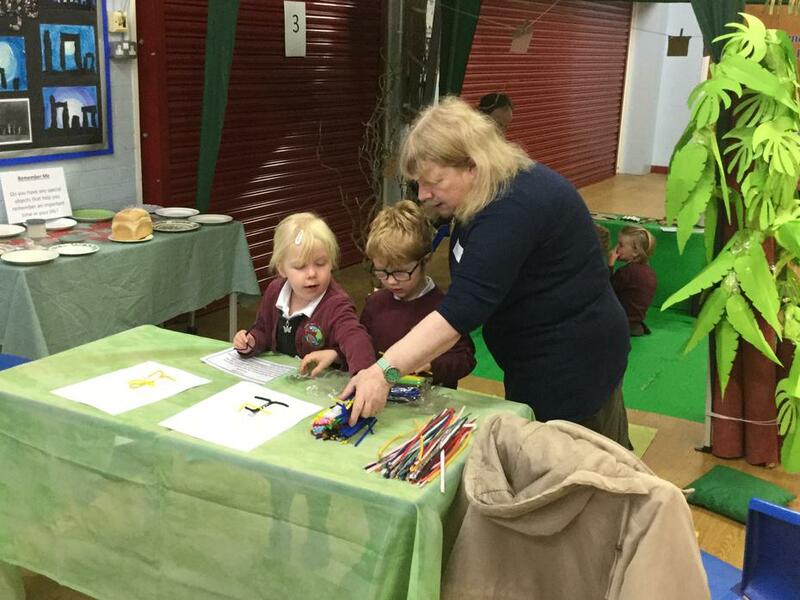 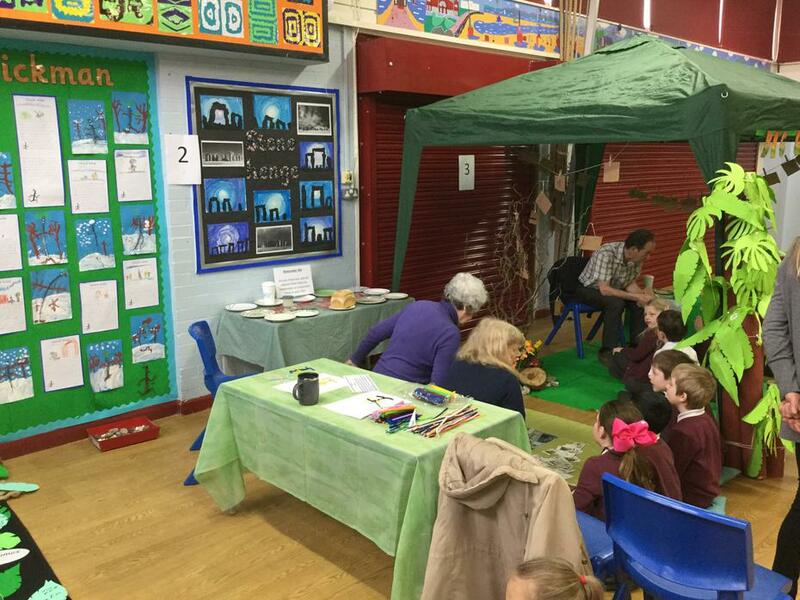 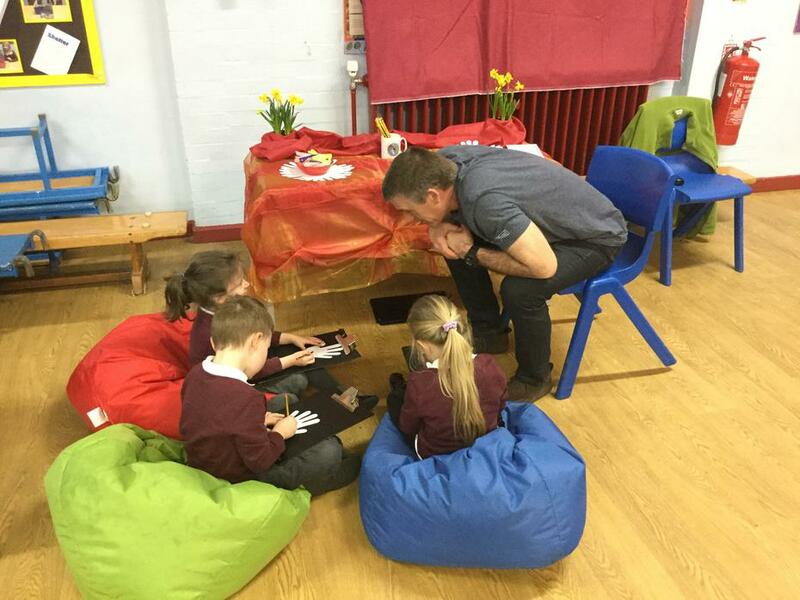 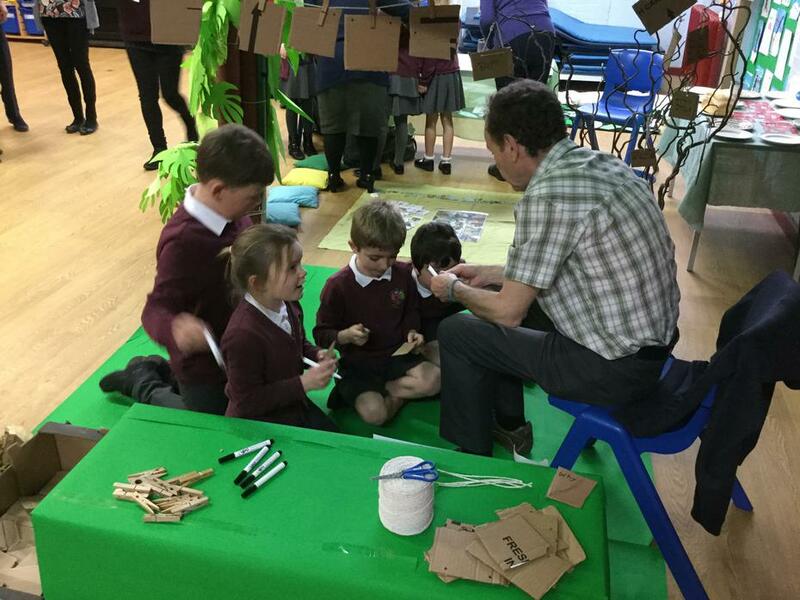 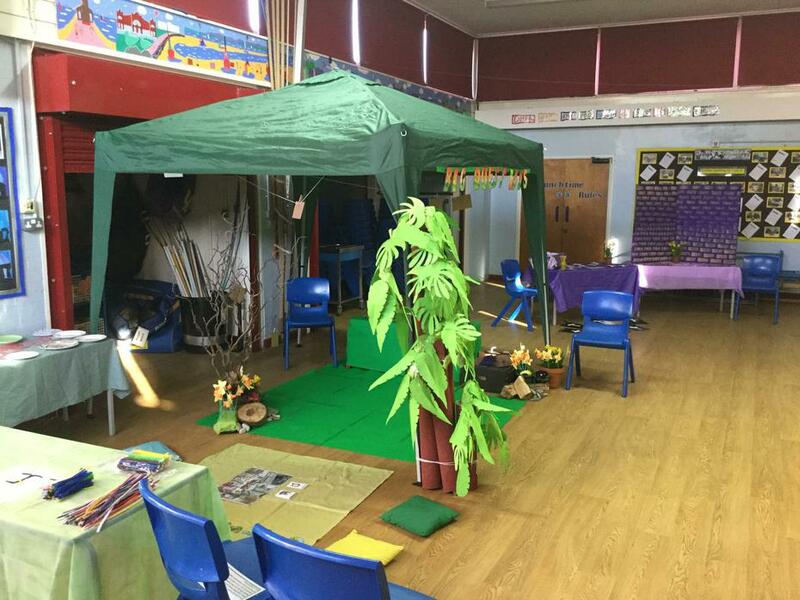 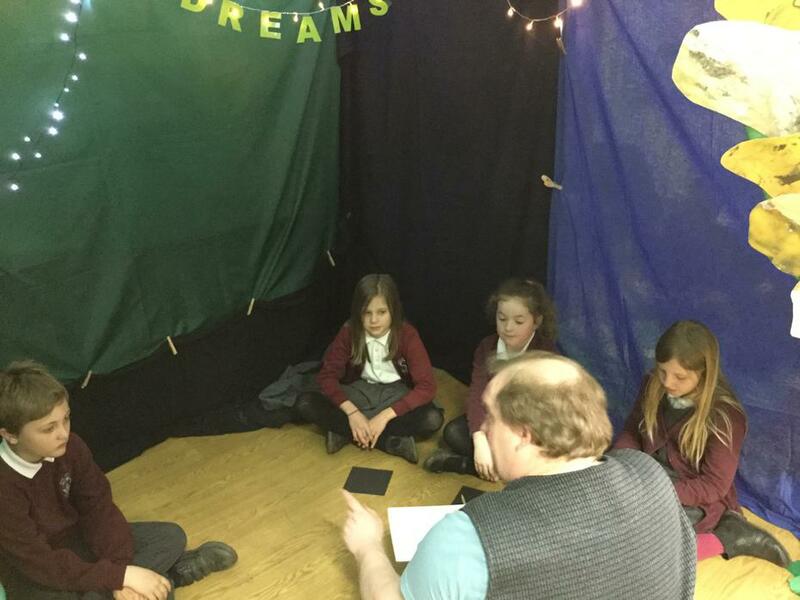 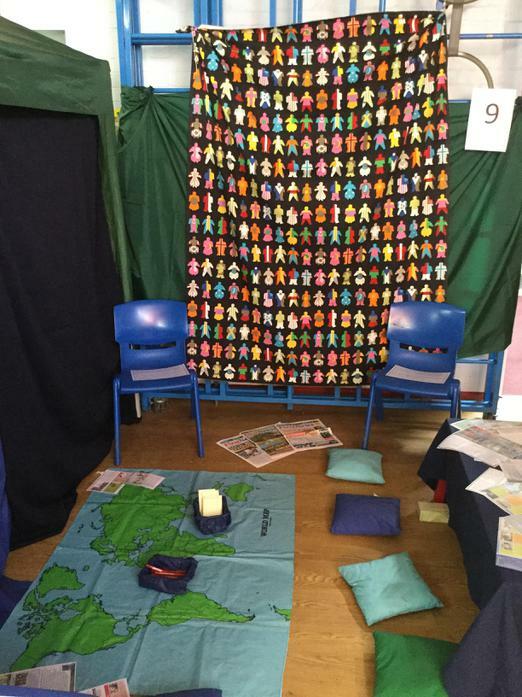 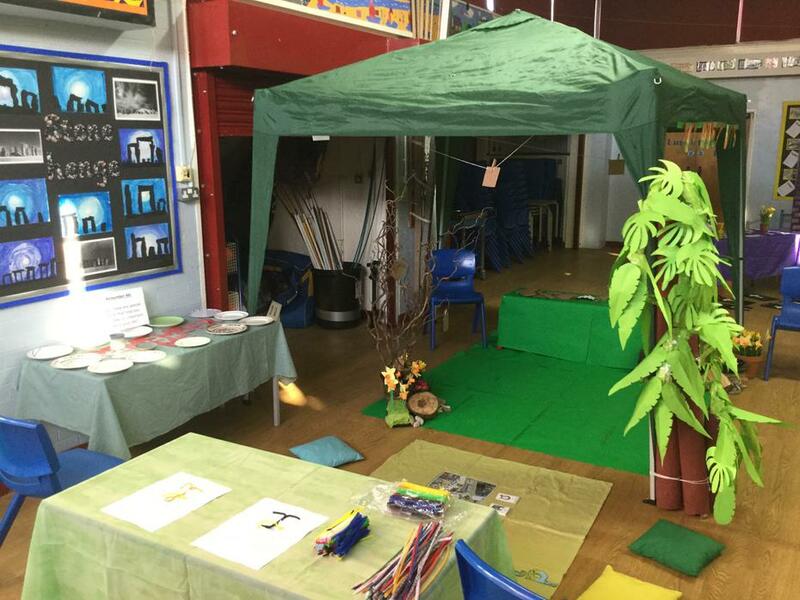 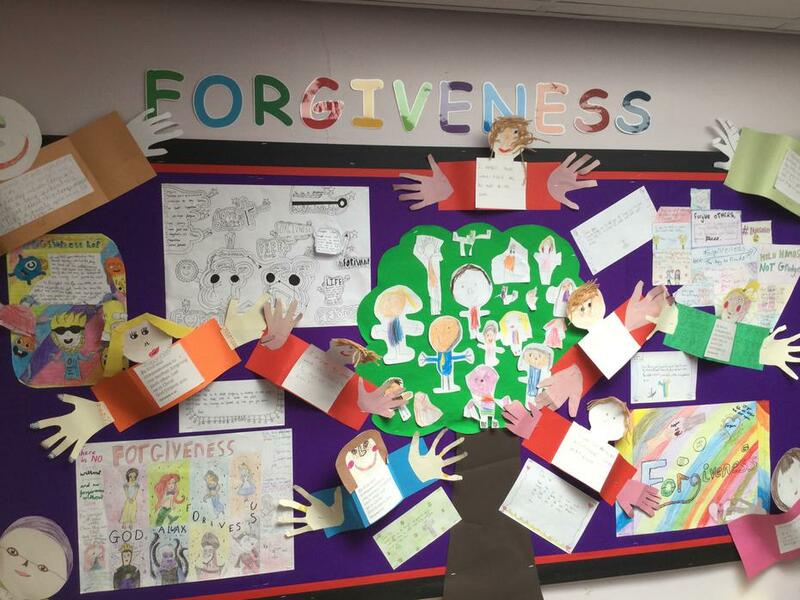 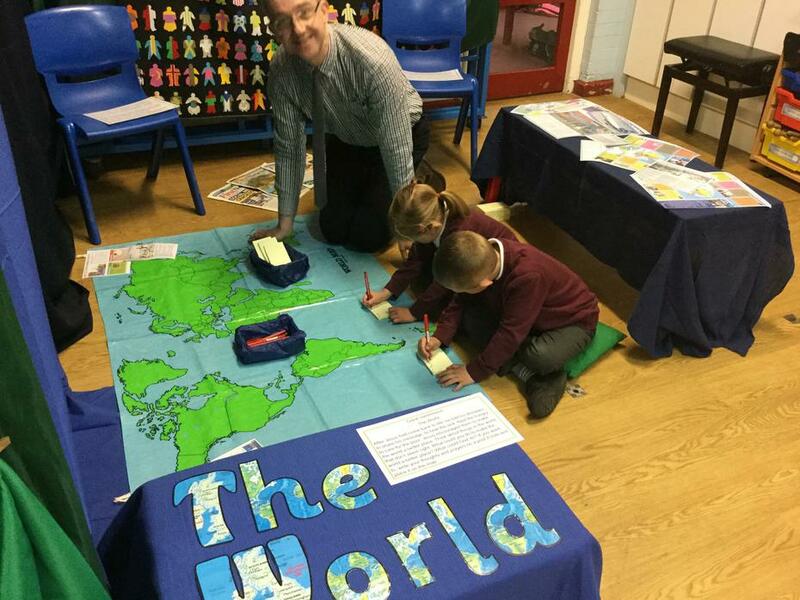 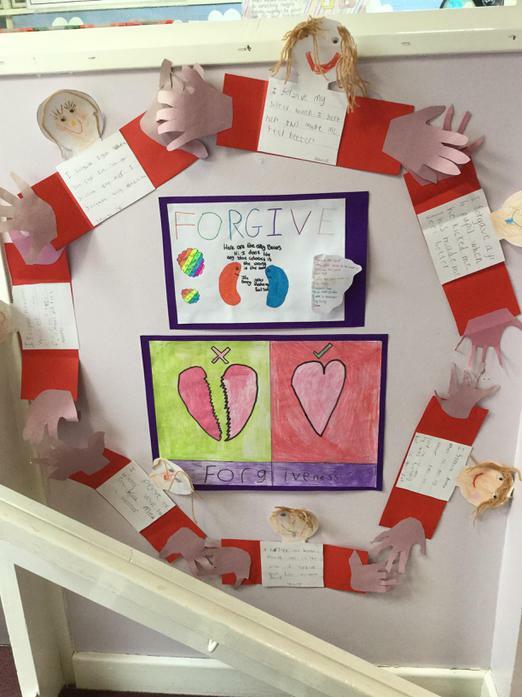 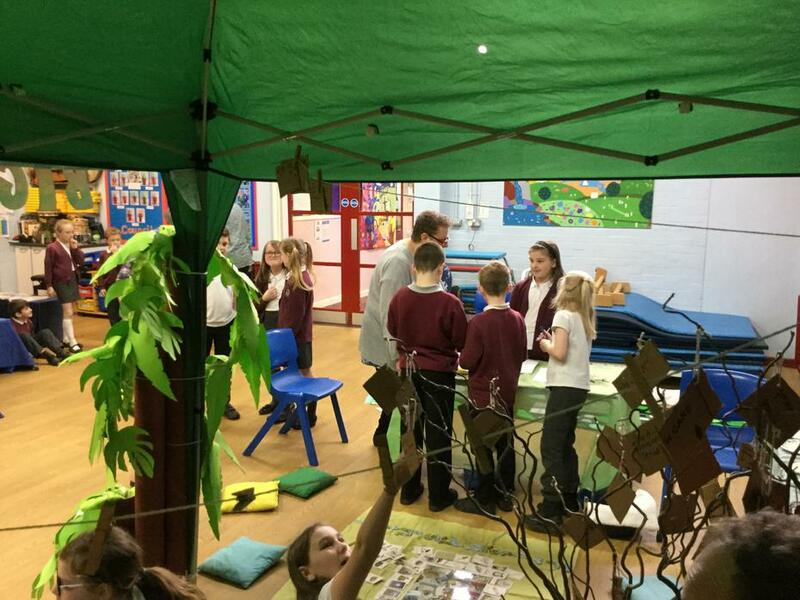 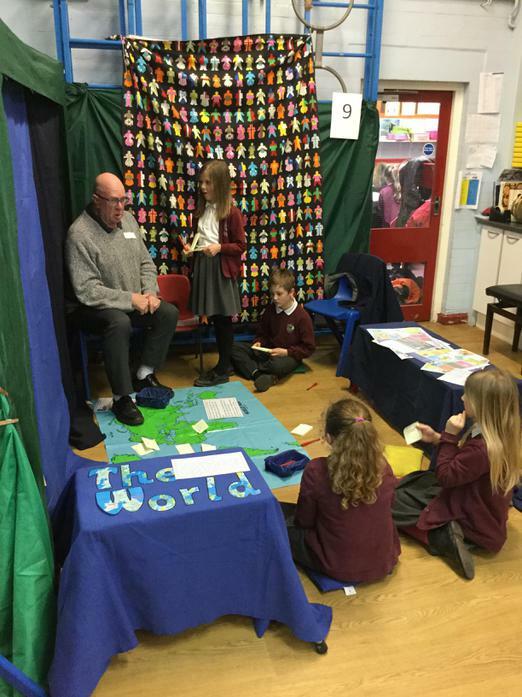 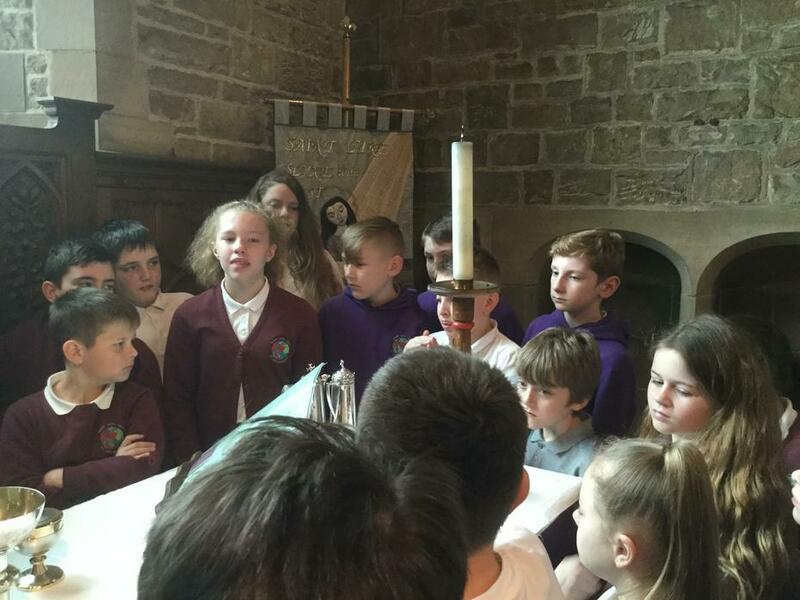 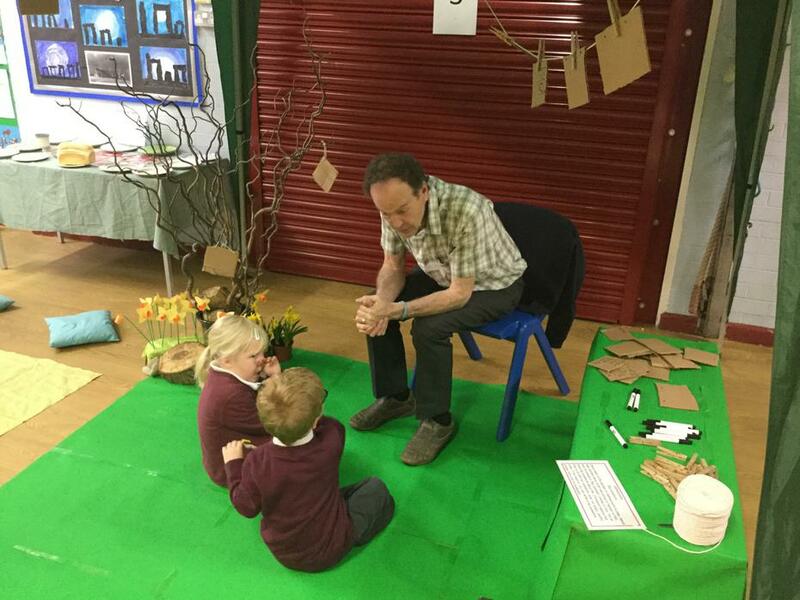 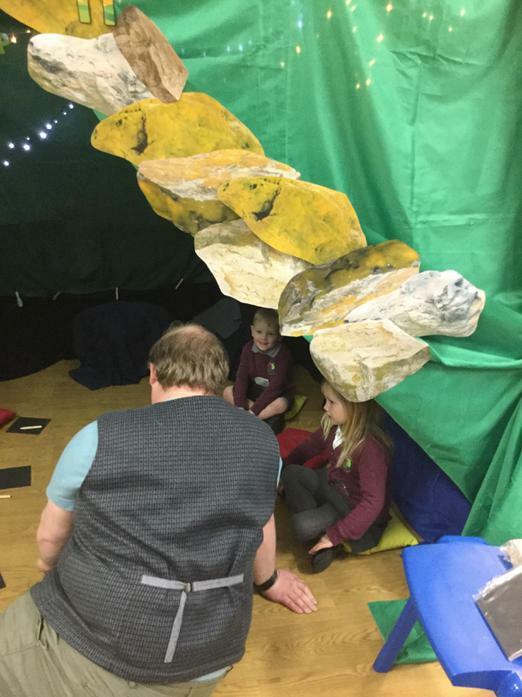 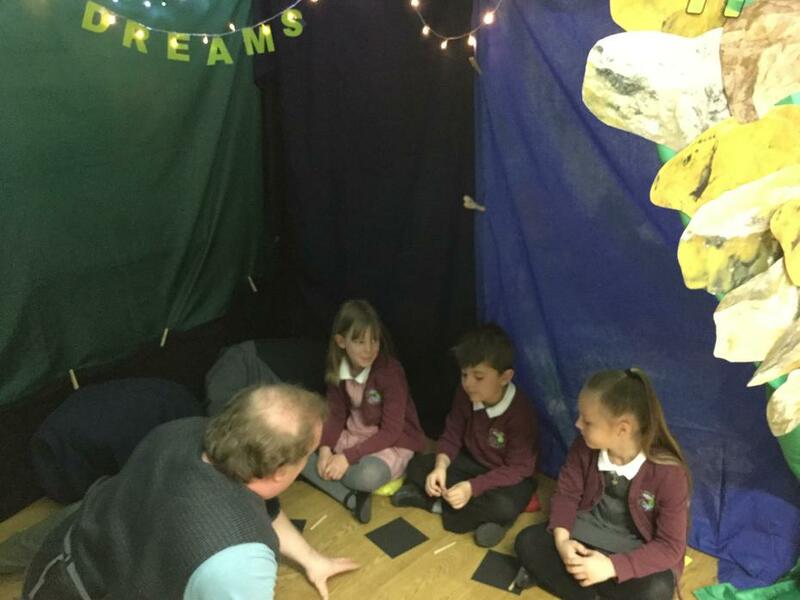 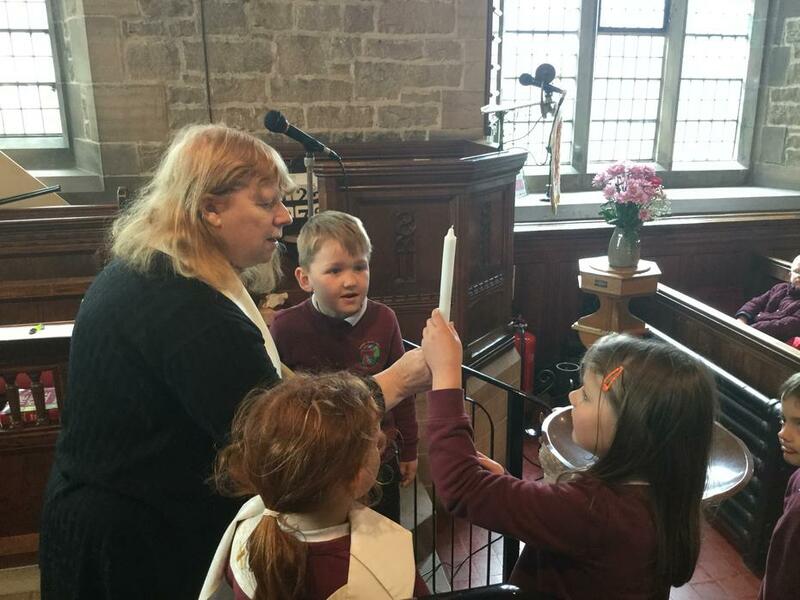 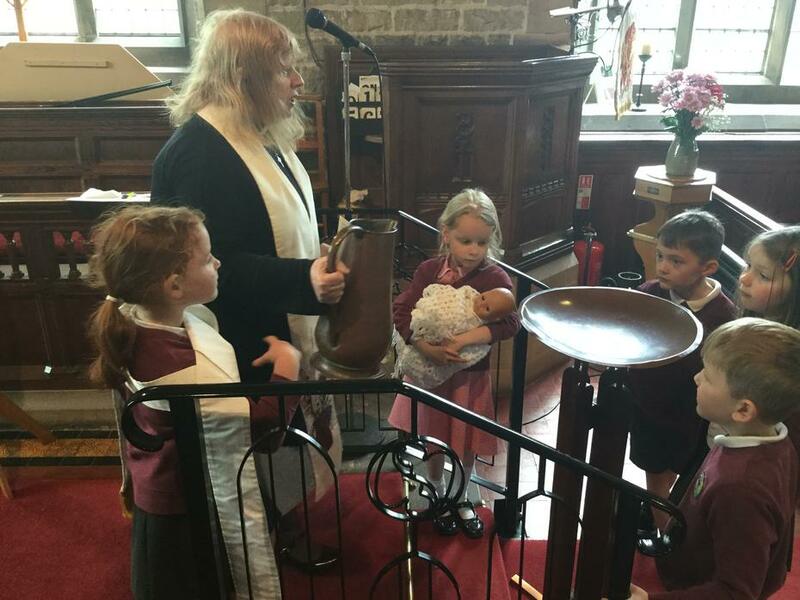 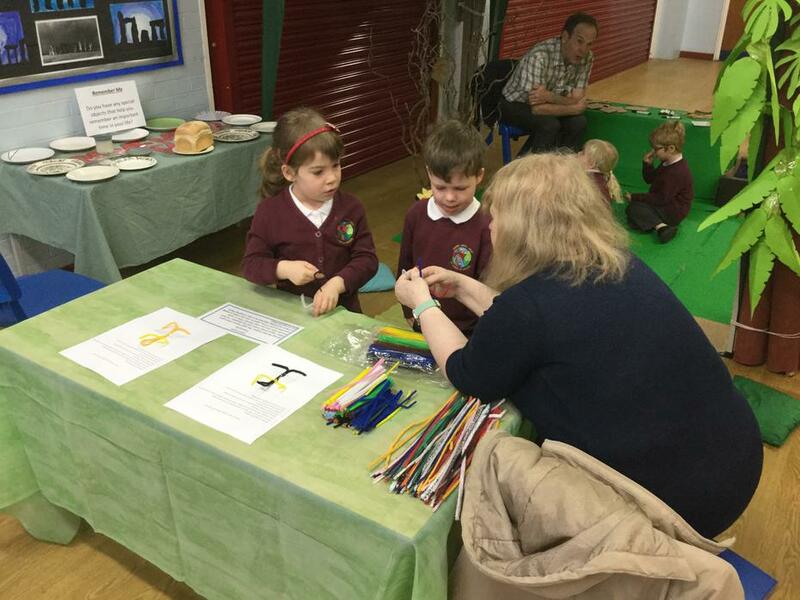 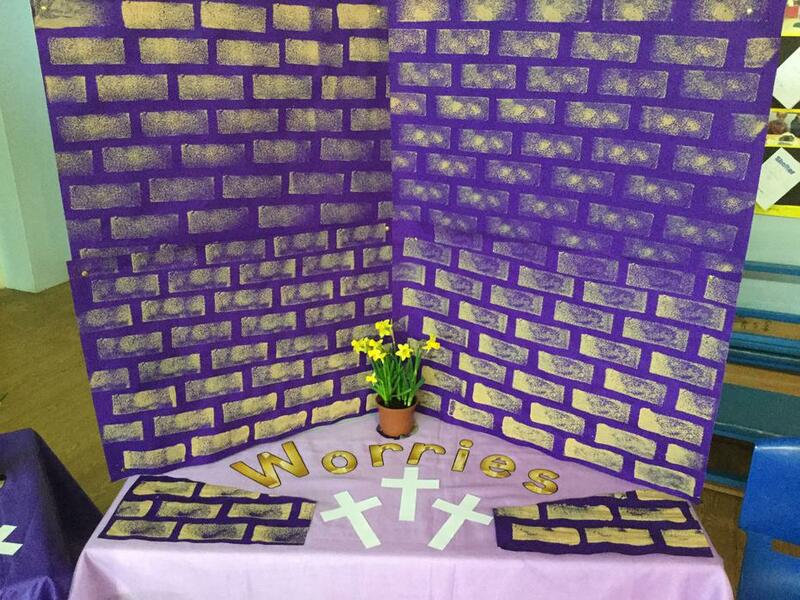 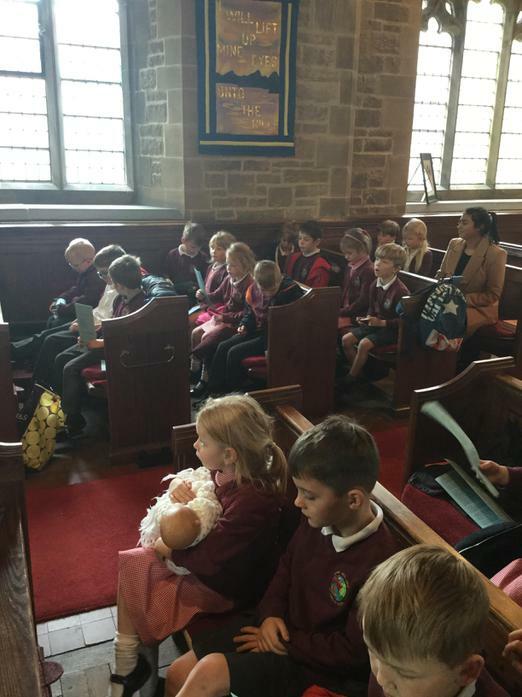 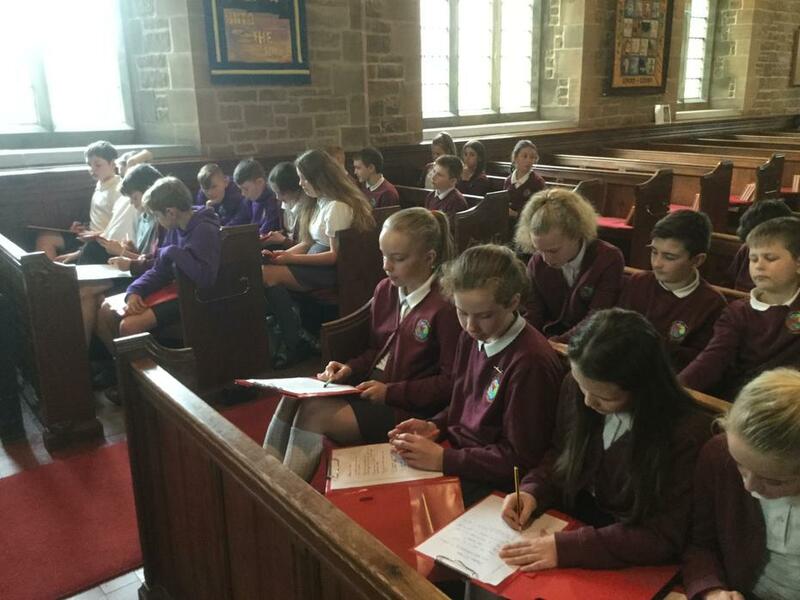 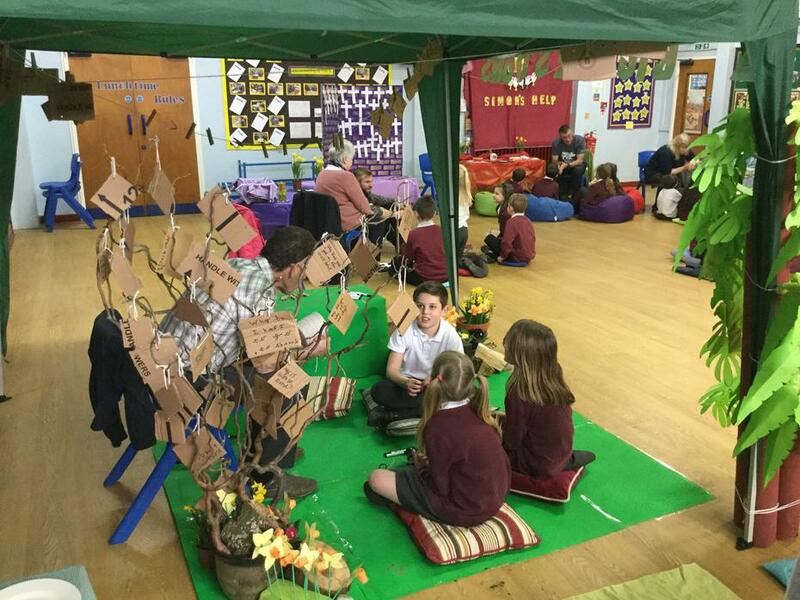 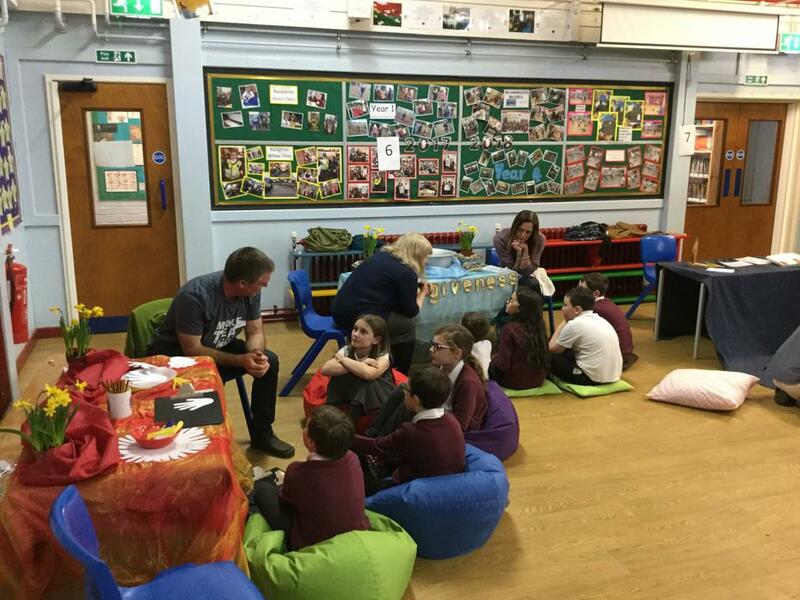 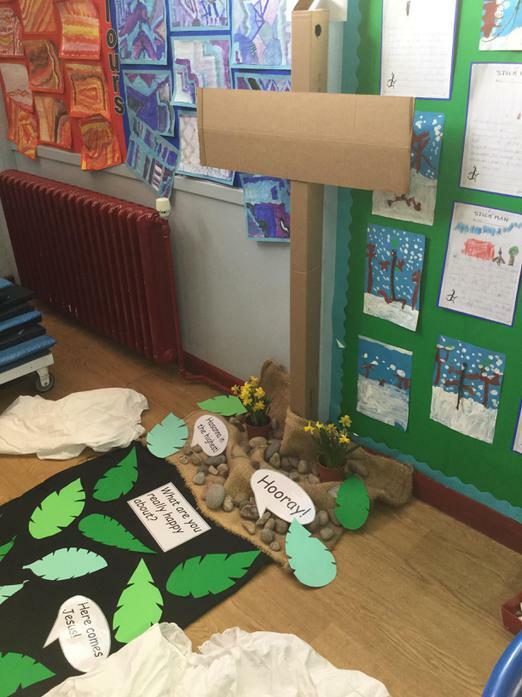 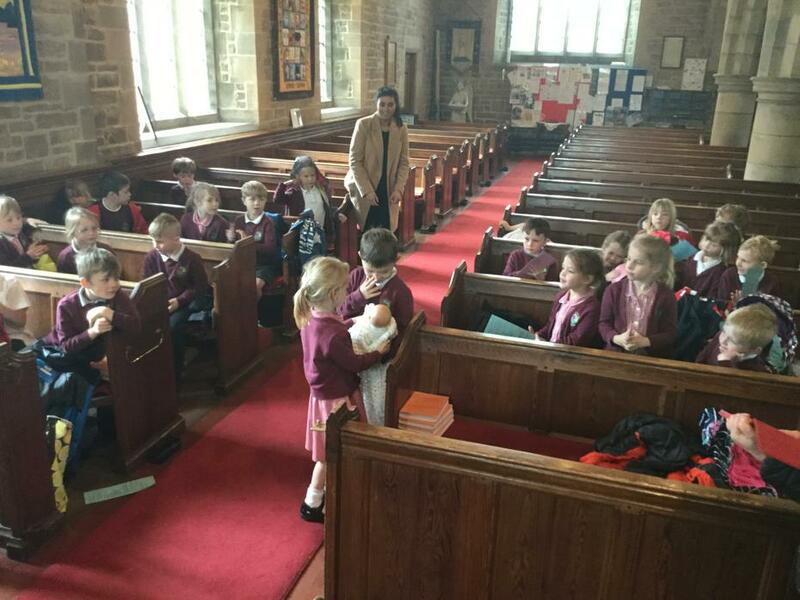 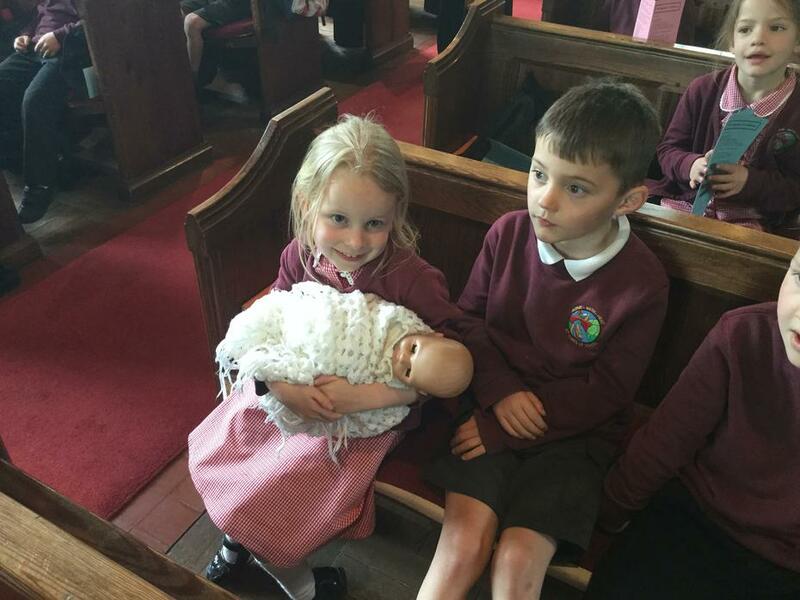 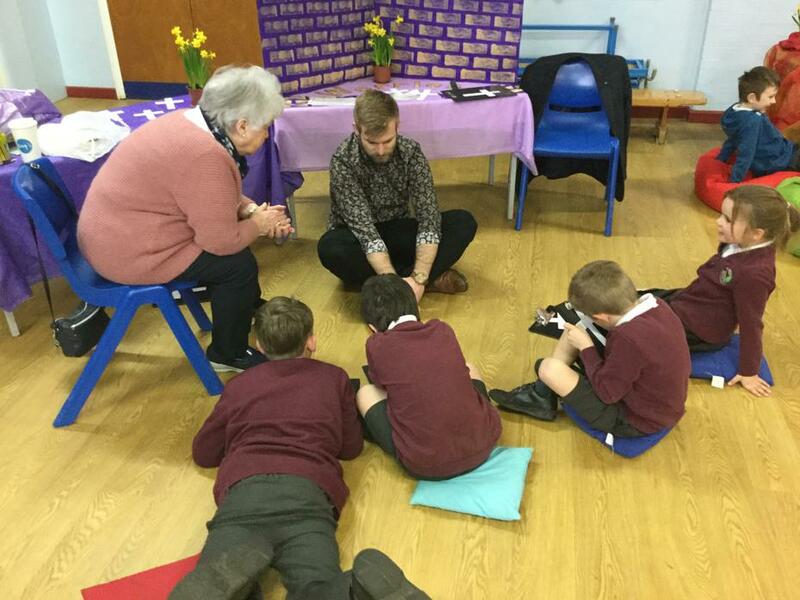 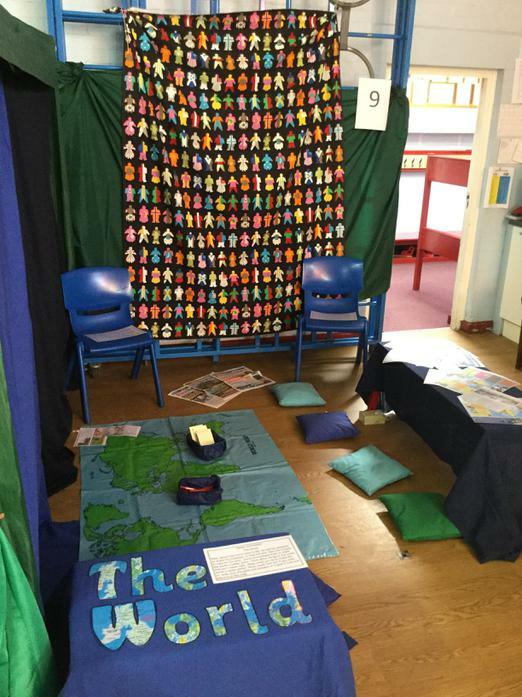 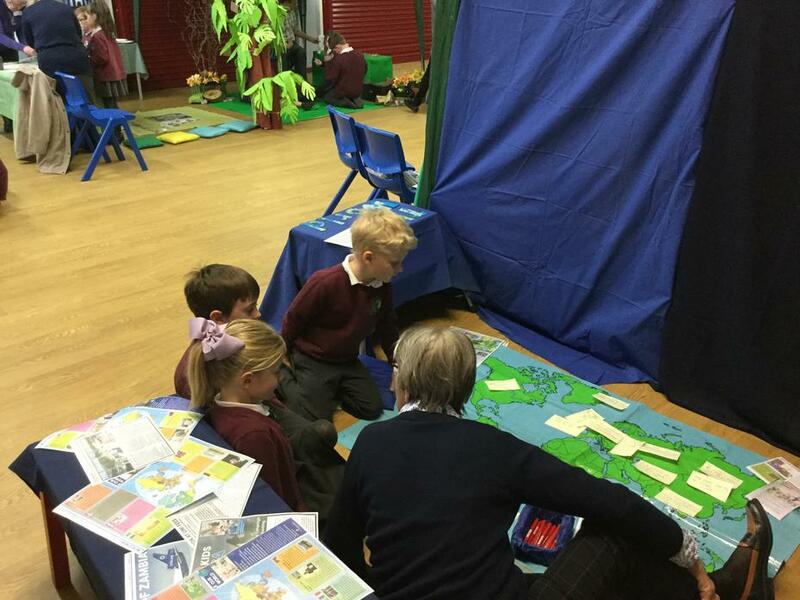 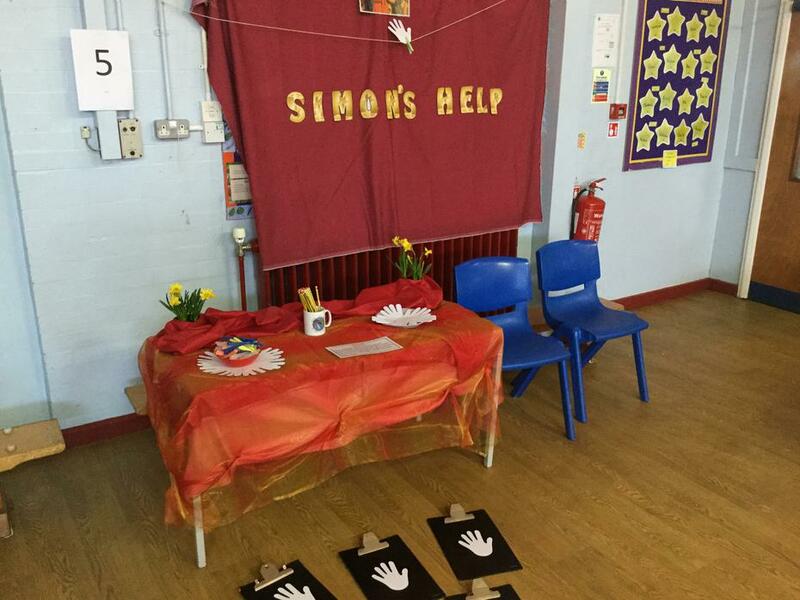 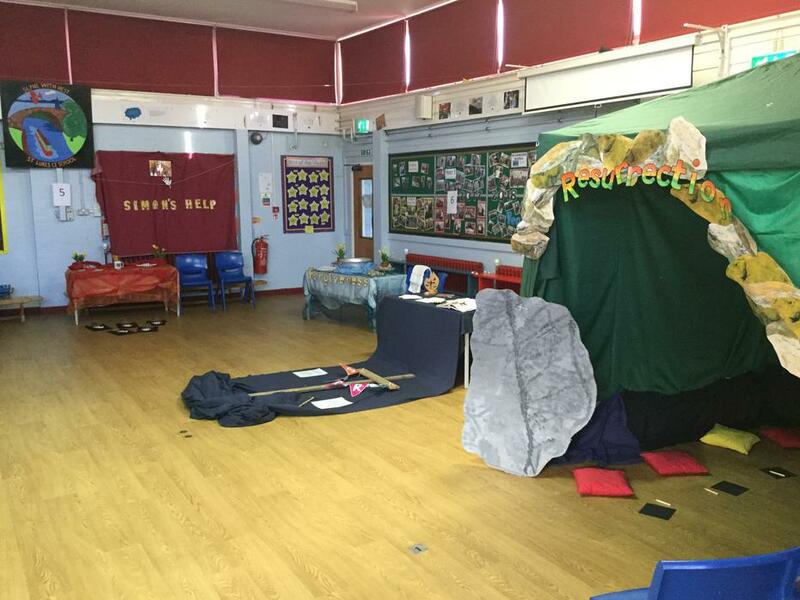 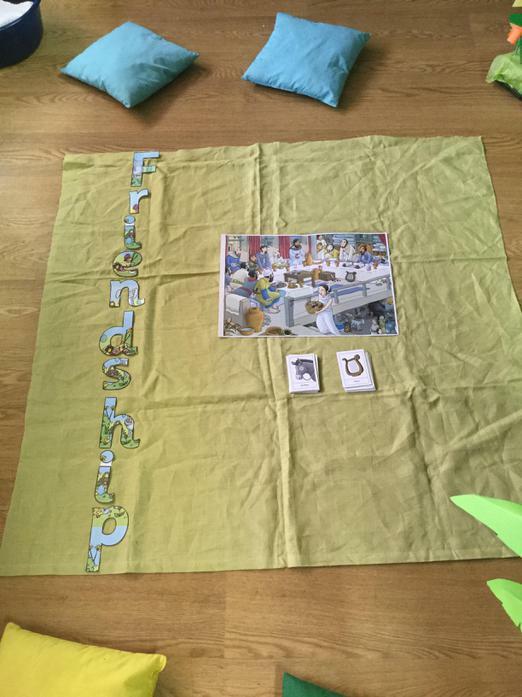 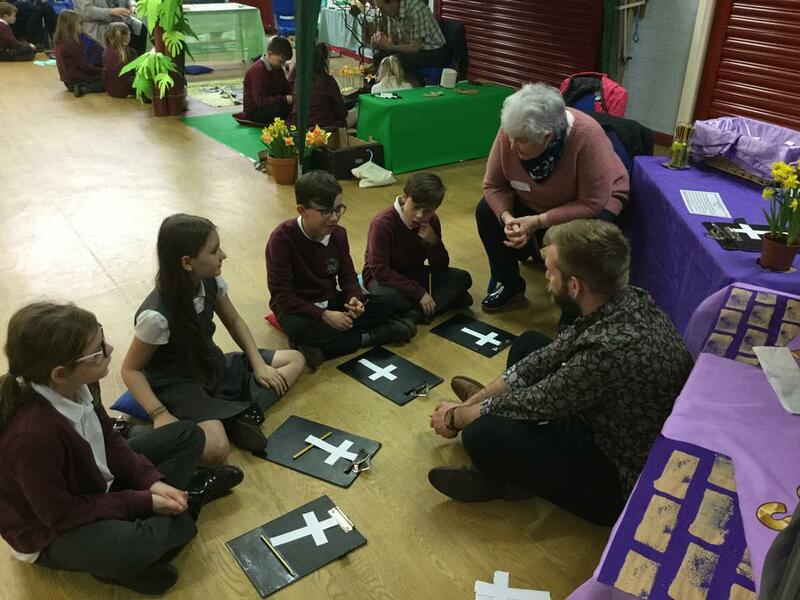 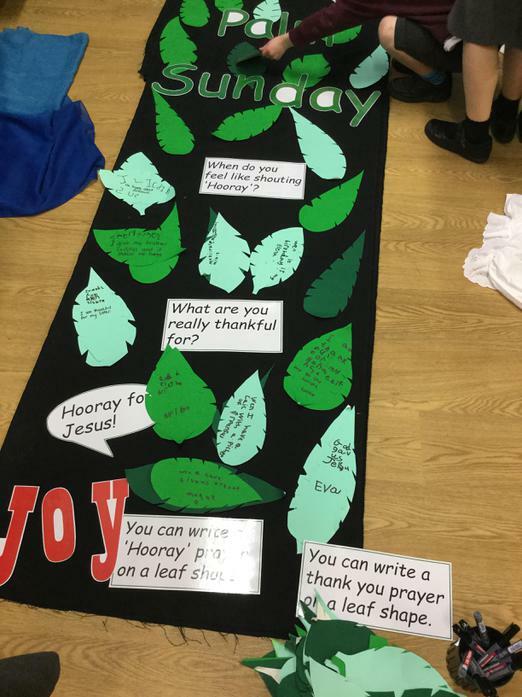 Our children visit church for worship at key Christian festivals as well as part of their RE work. 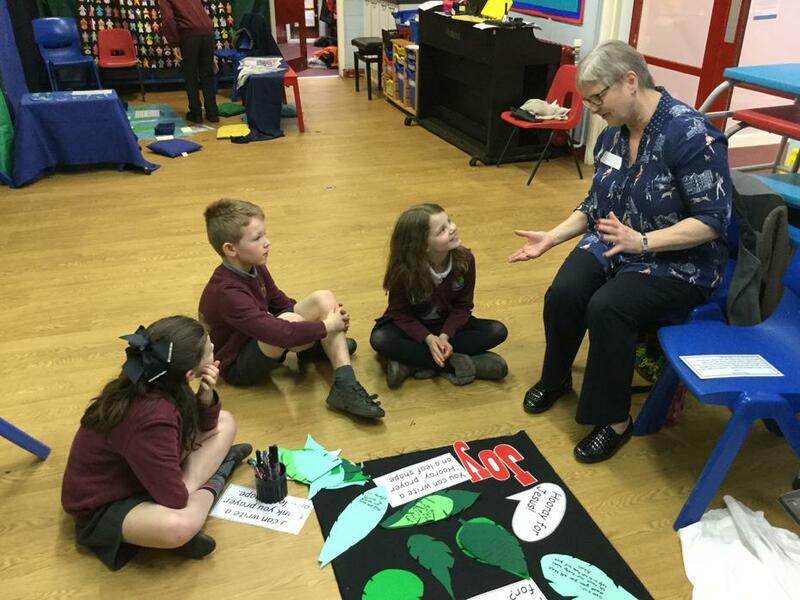 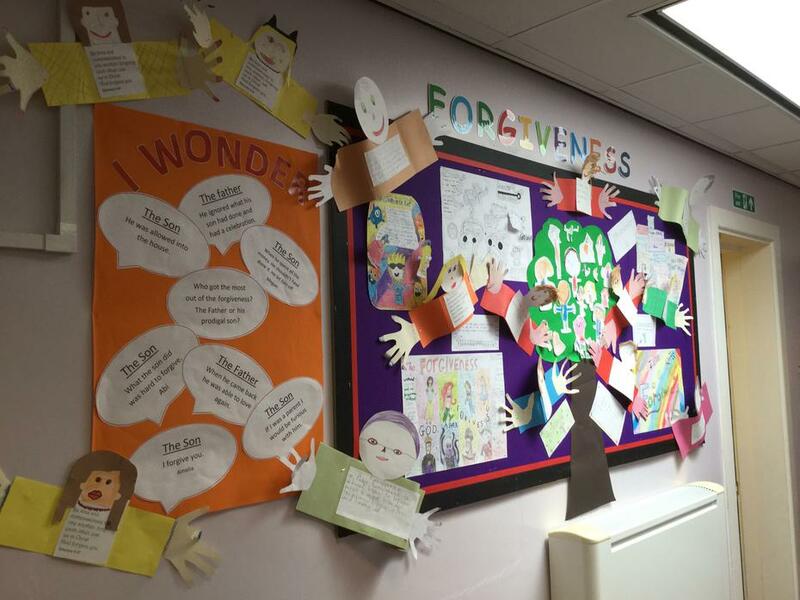 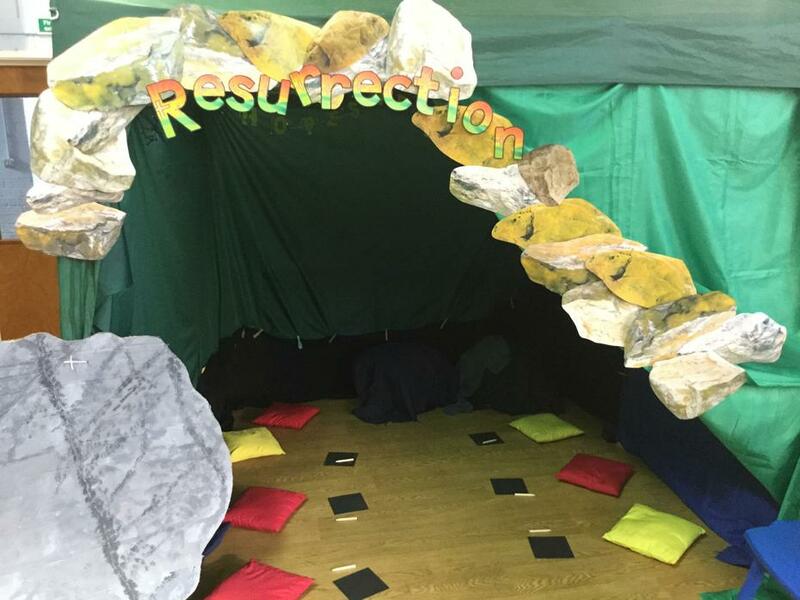 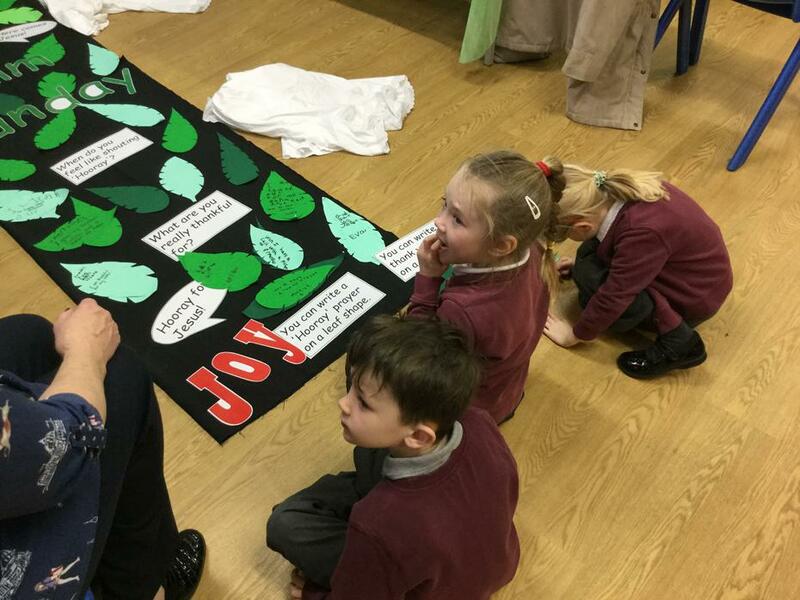 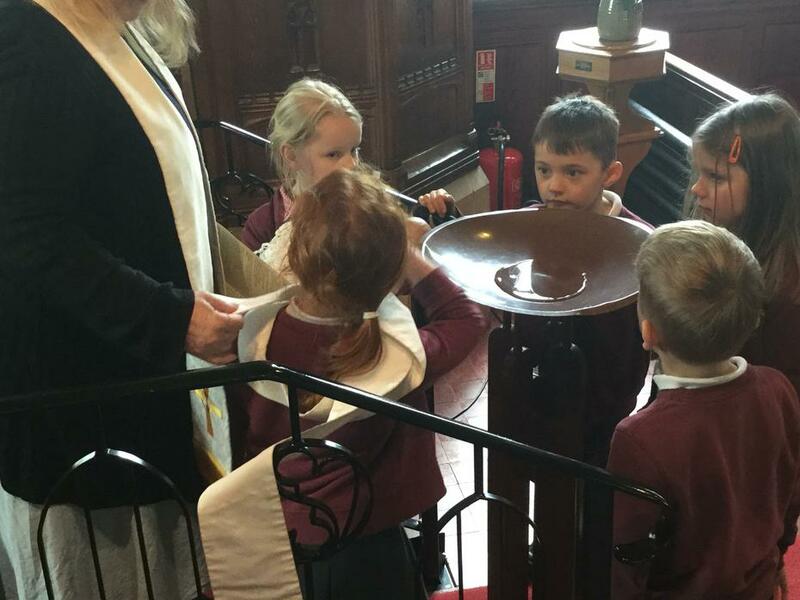 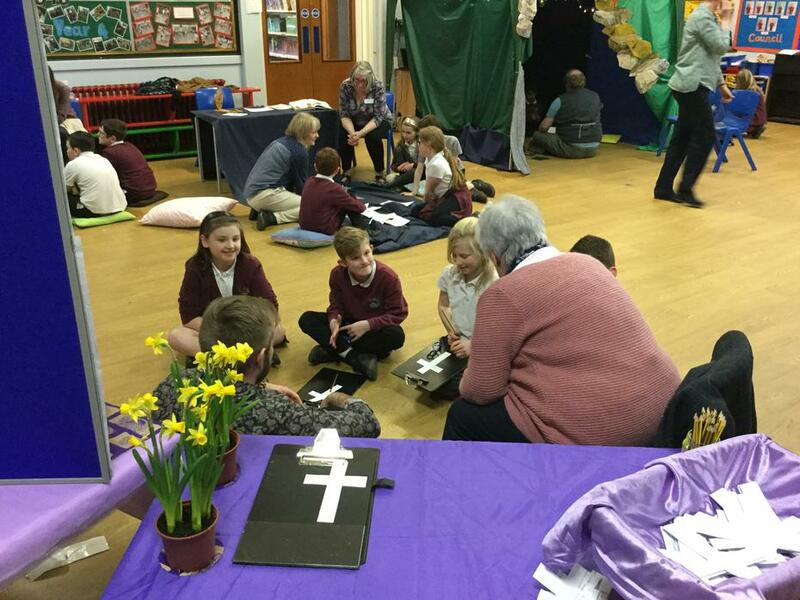 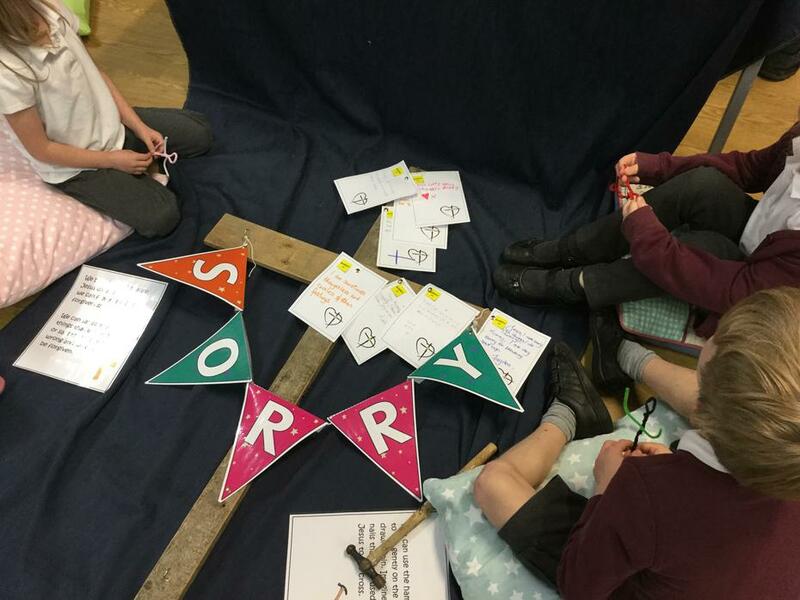 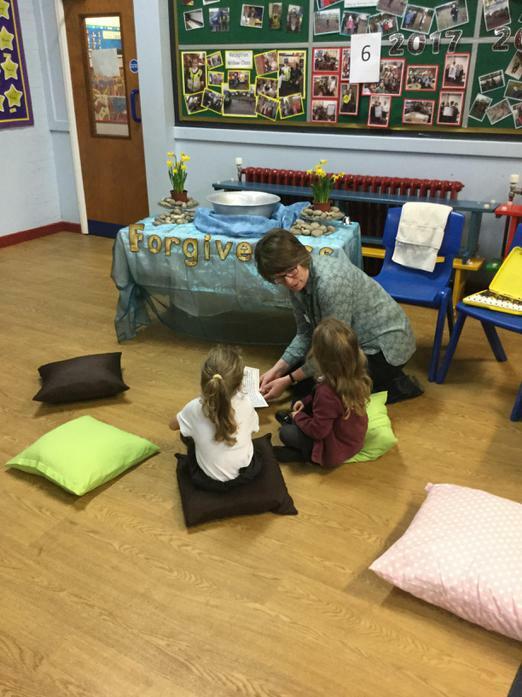 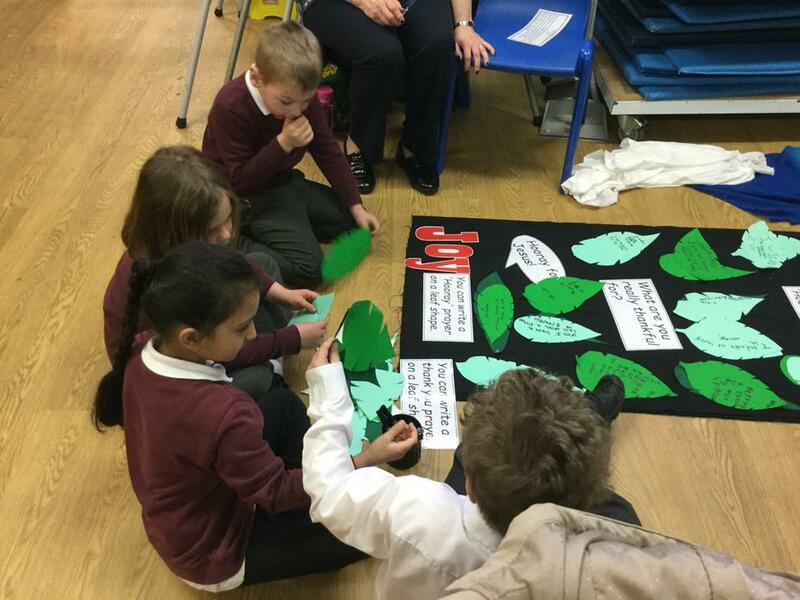 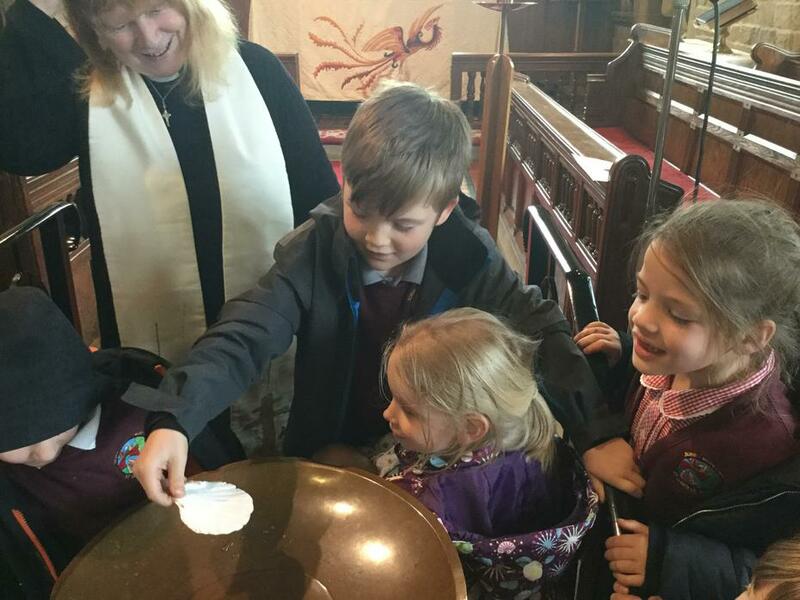 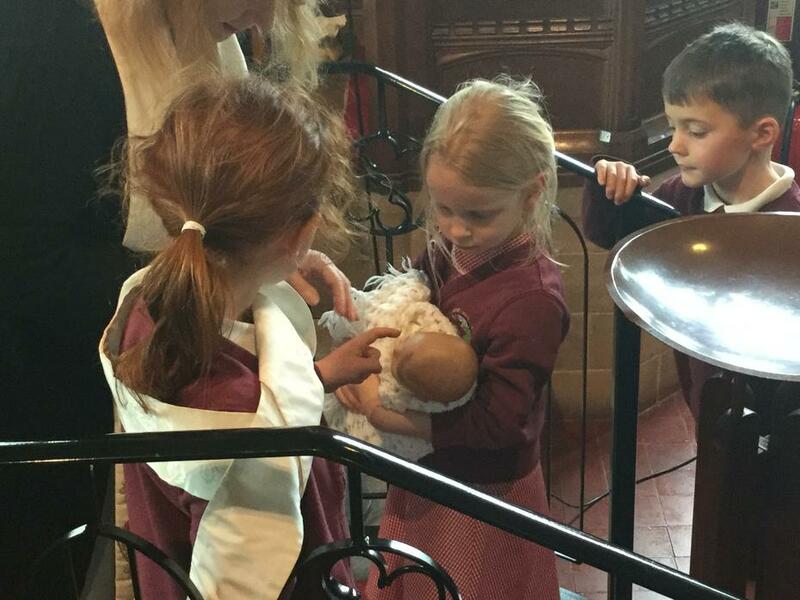 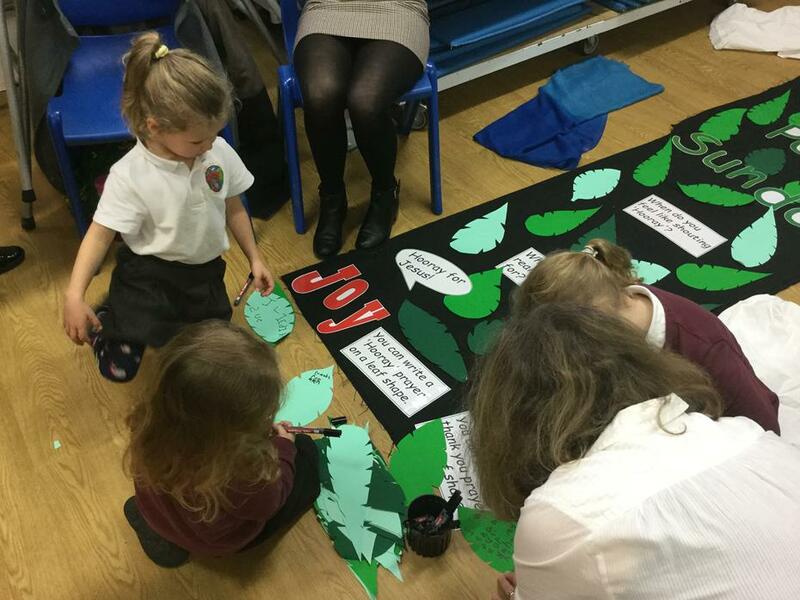 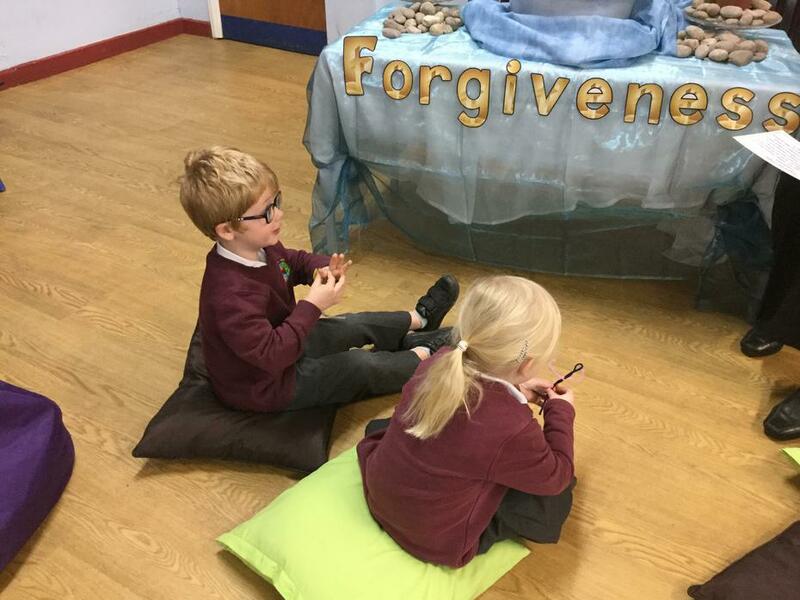 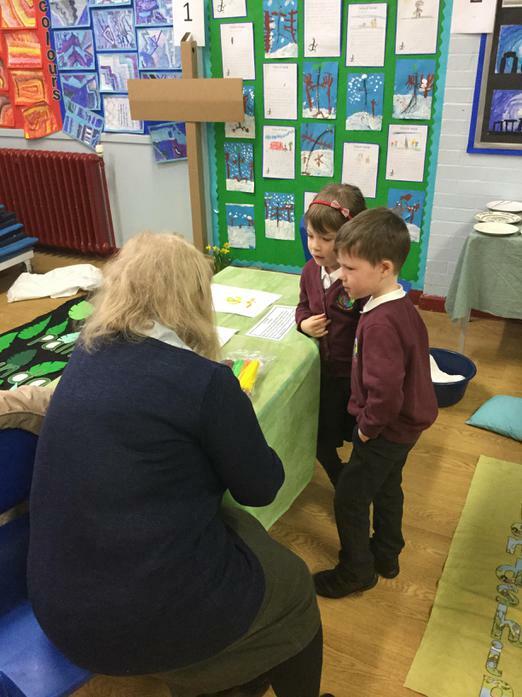 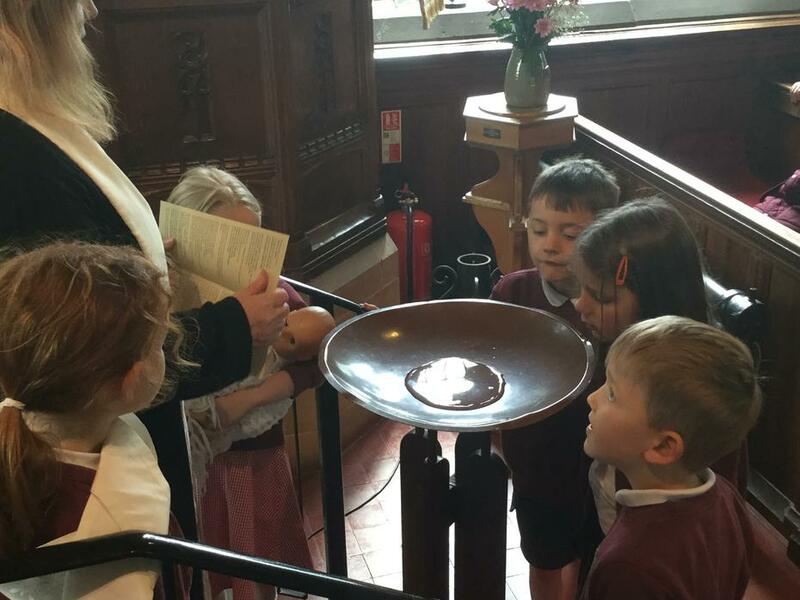 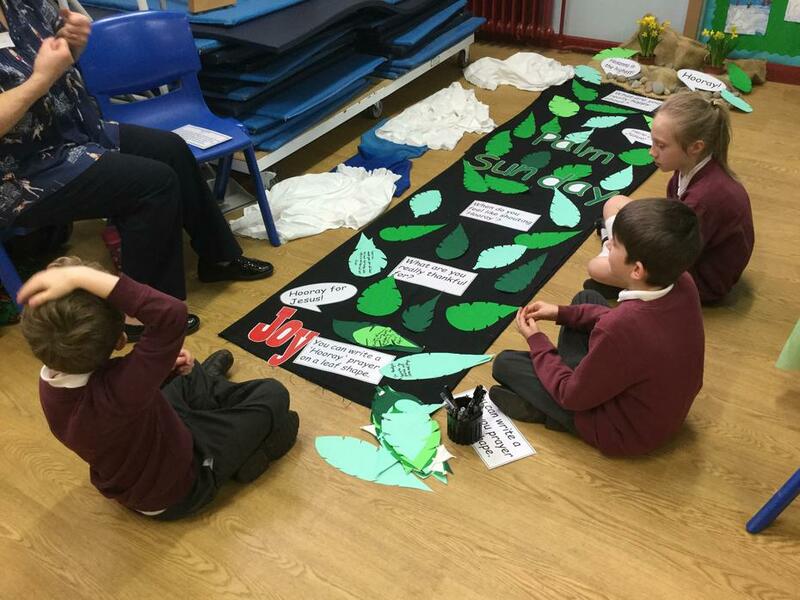 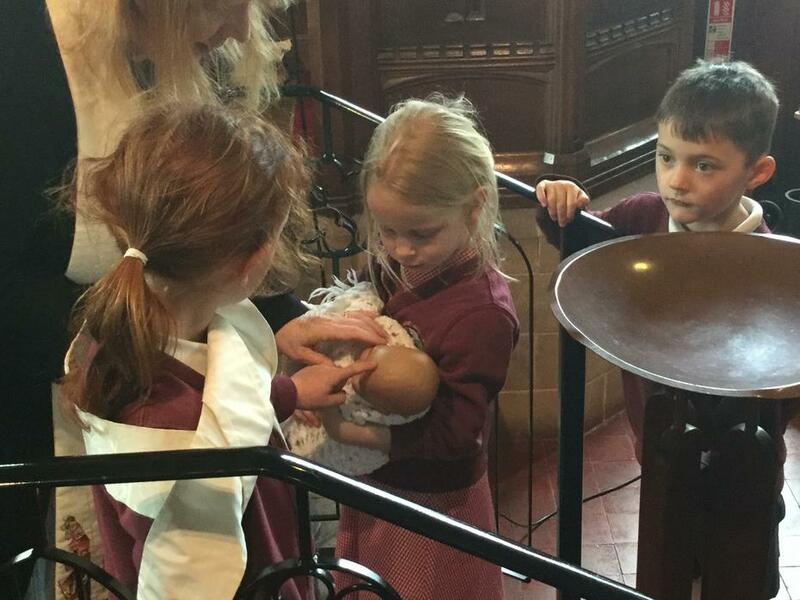 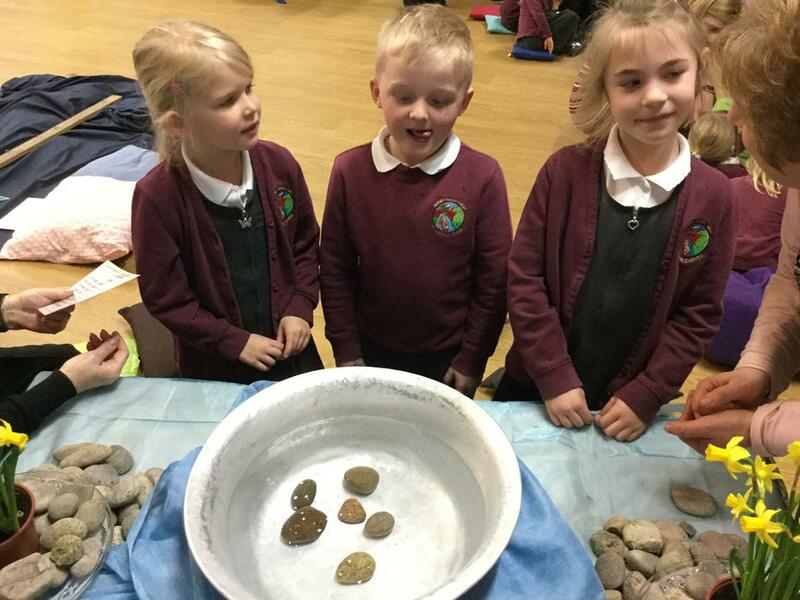 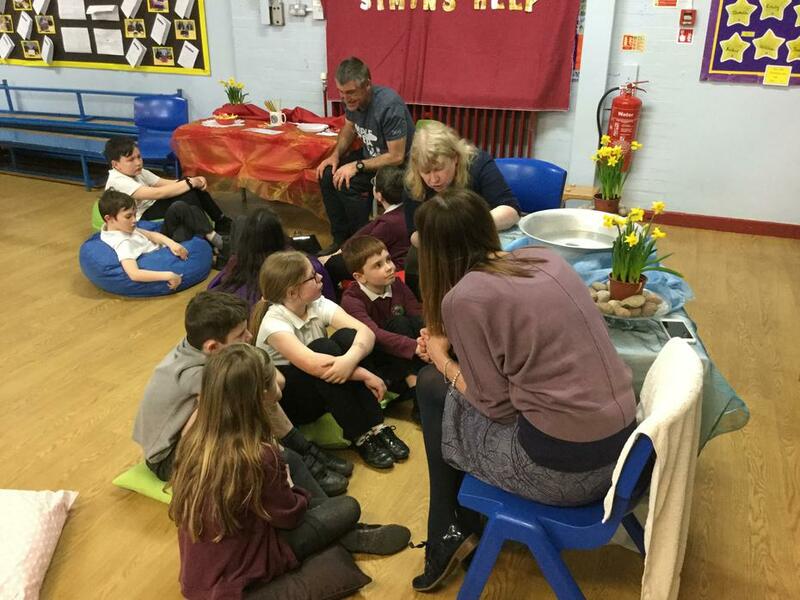 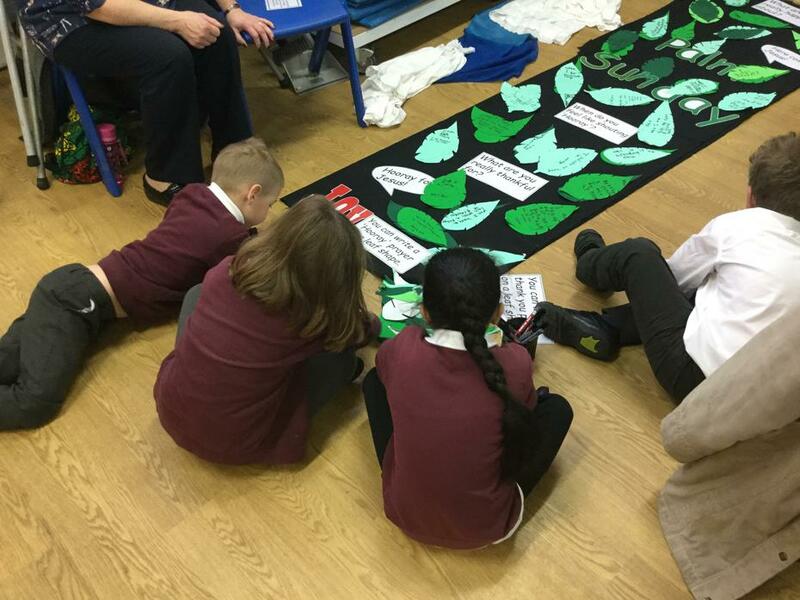 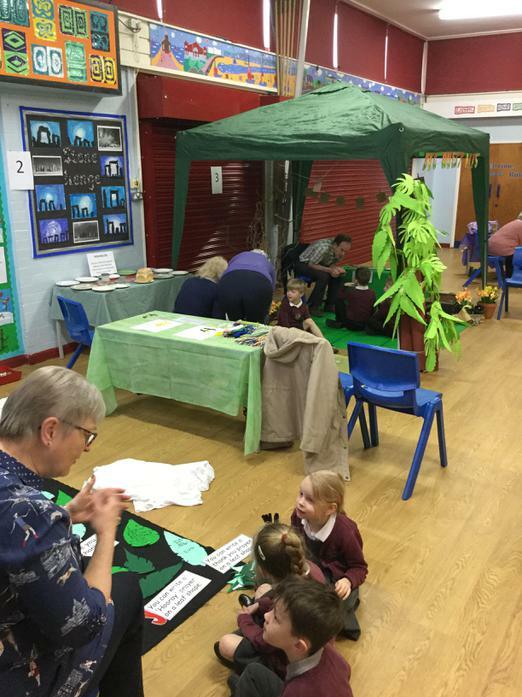 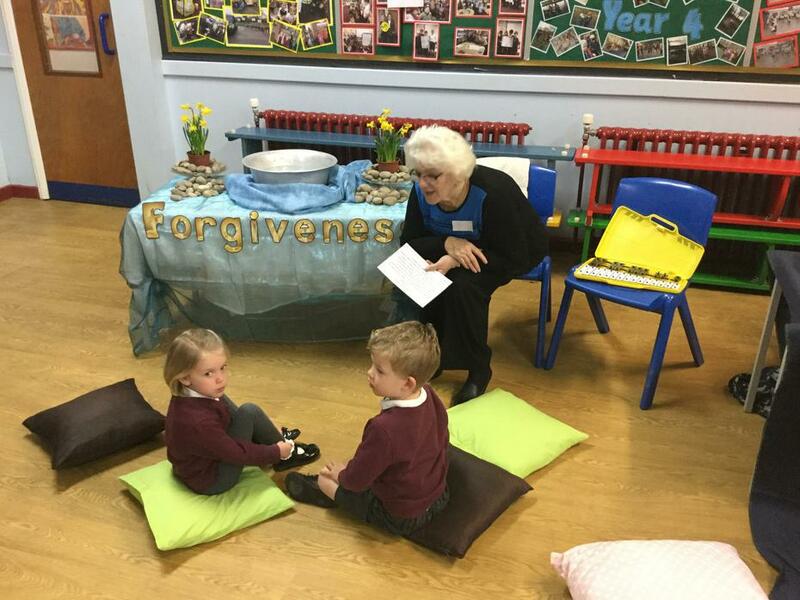 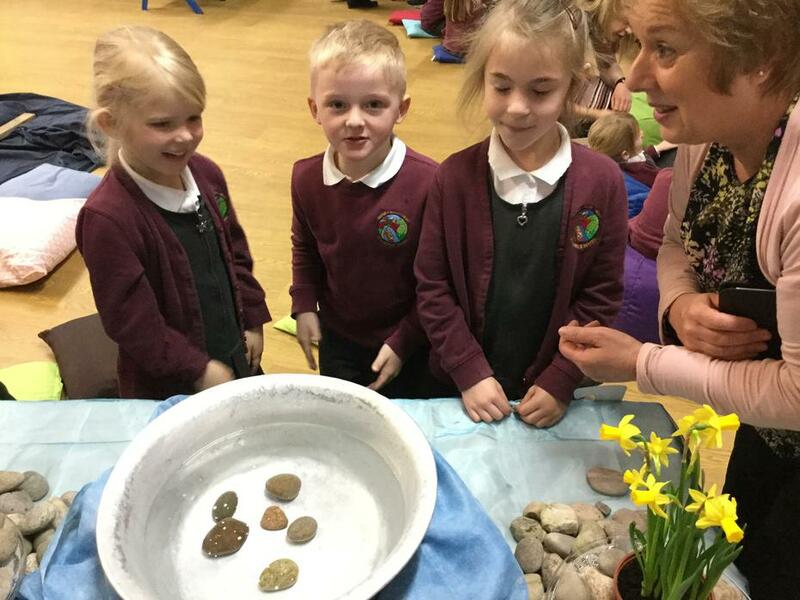 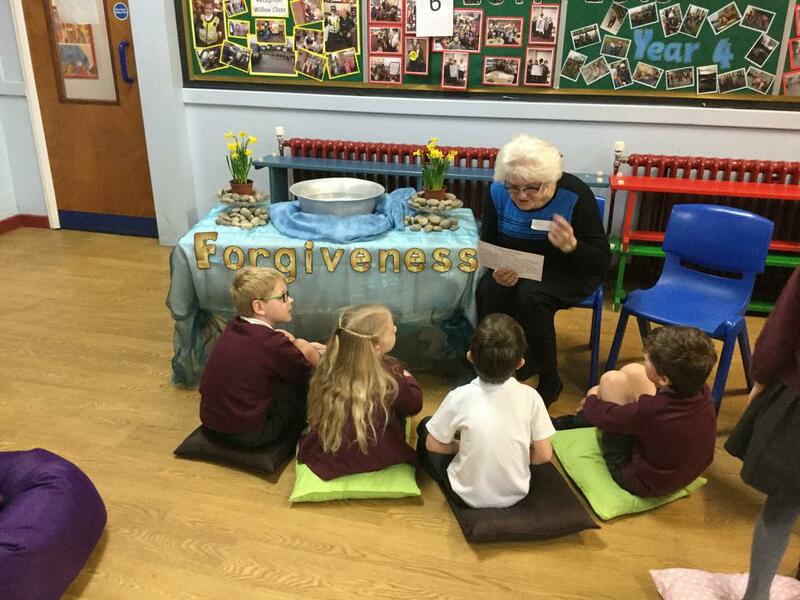 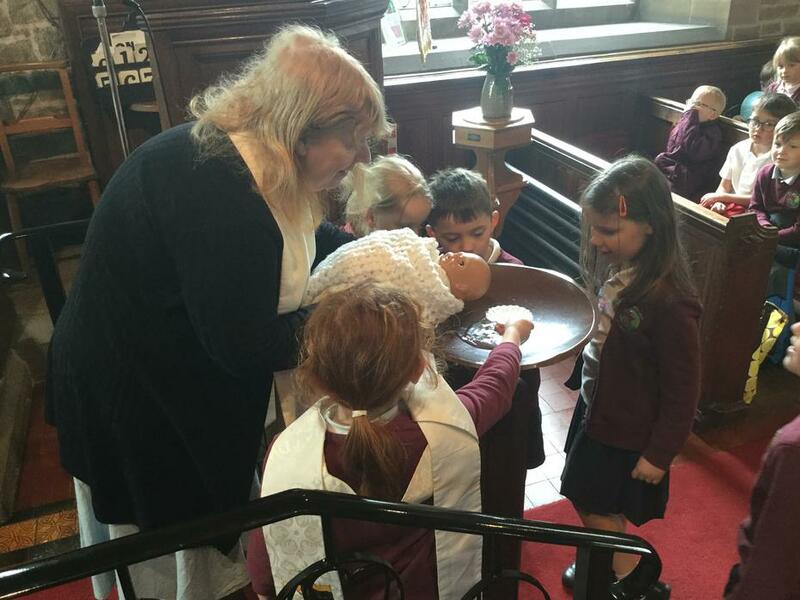 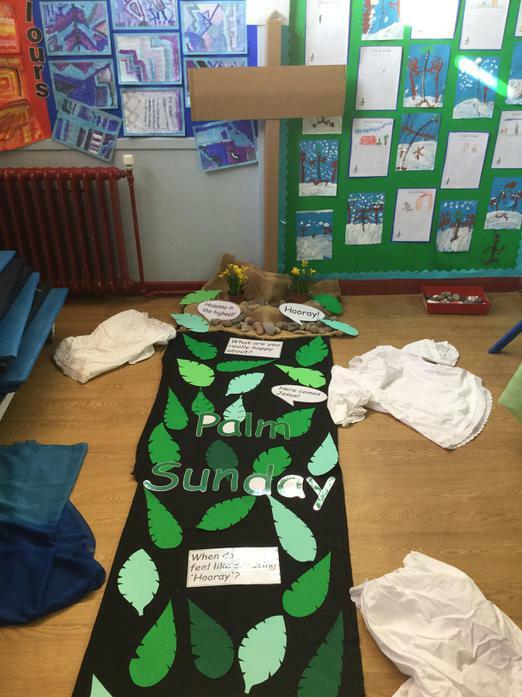 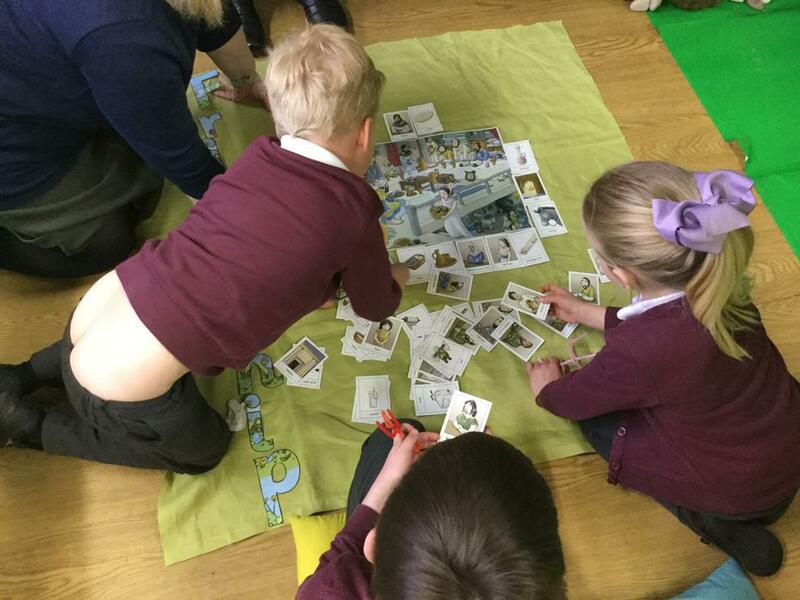 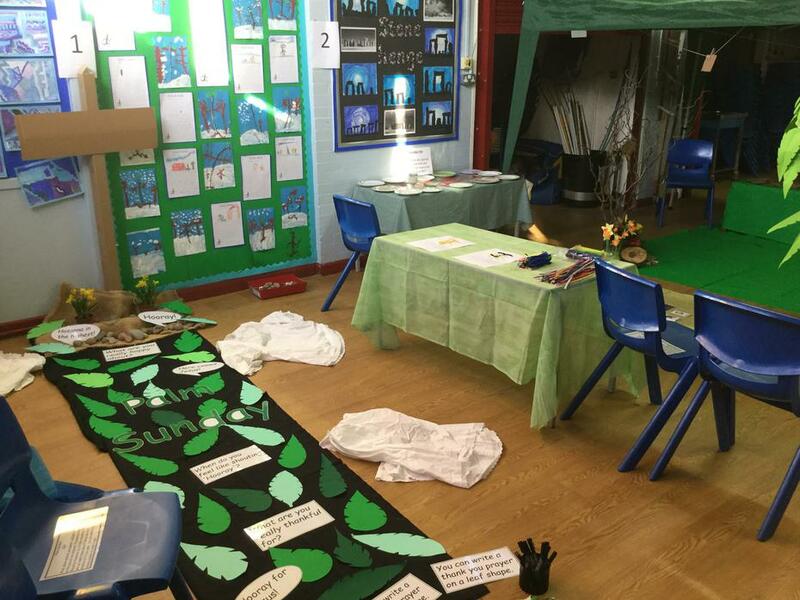 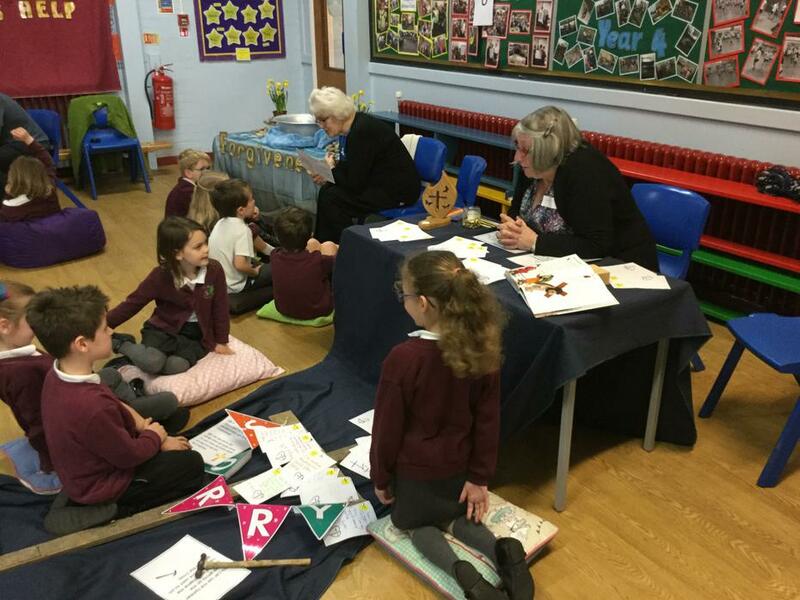 The Reception children visit in the Spring Term each year to explore Baptism while Year 2 and 4 develop their understanding of church. 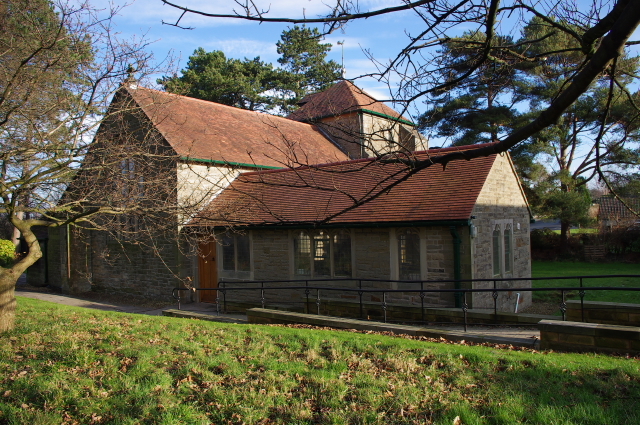 The church is also home to the local URC congregation. 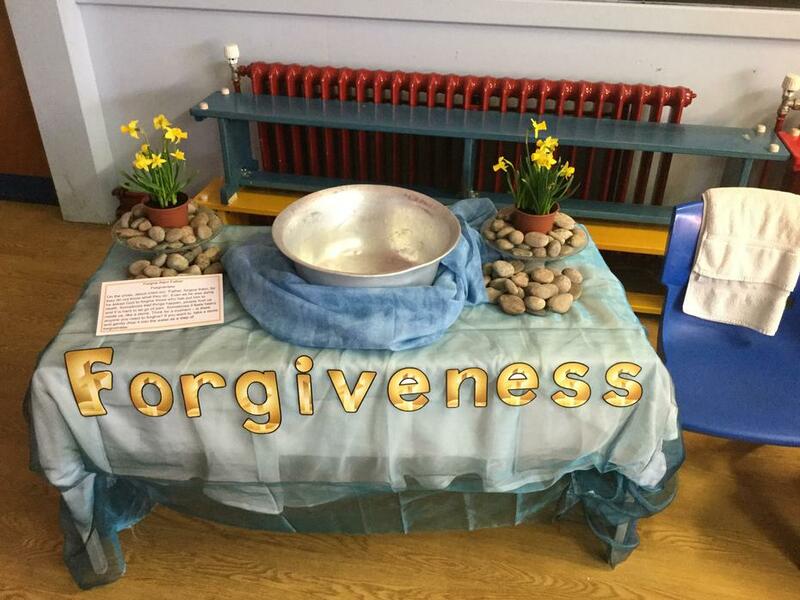 All ready for Lent 2019. 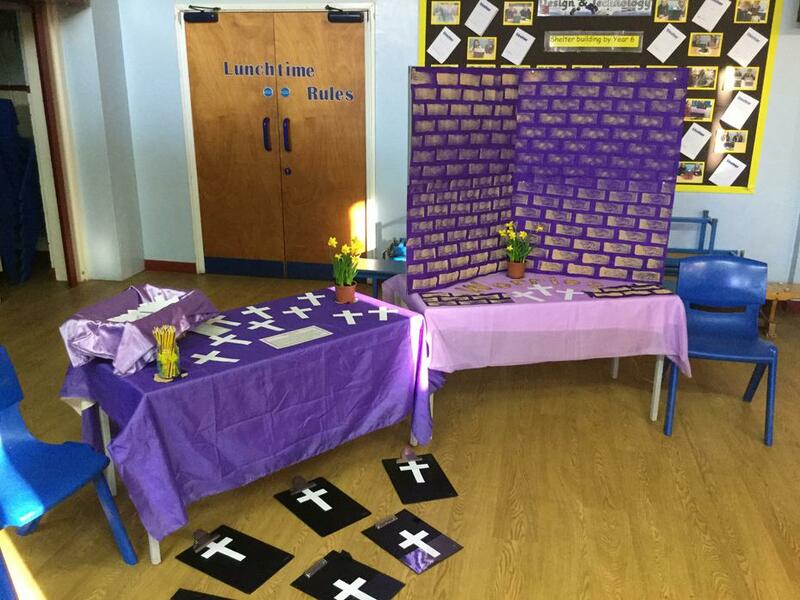 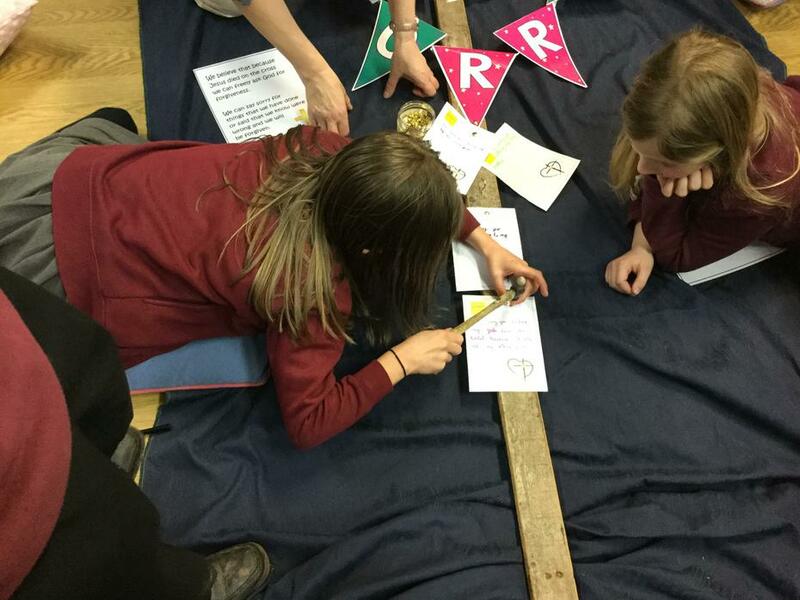 Some of the Year 6 children led the annual village Women's World Day of Prayer Service on Friday 2nd March. 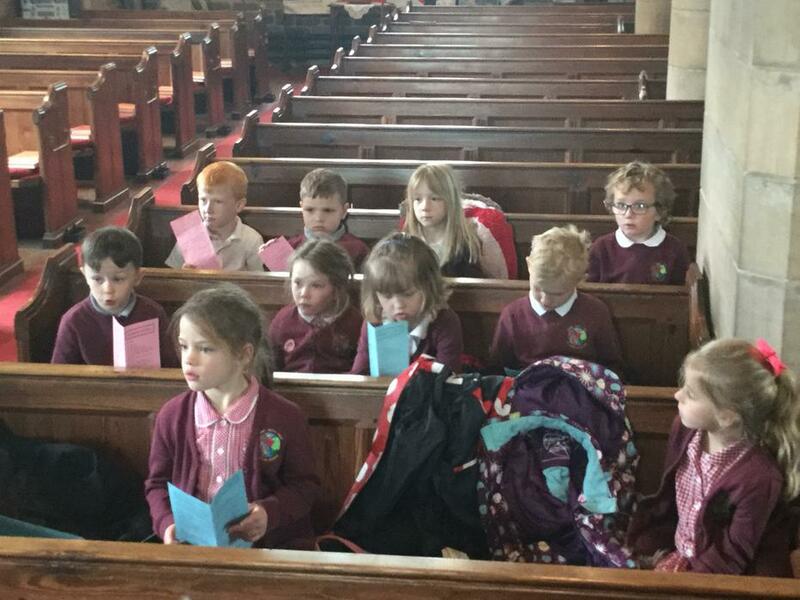 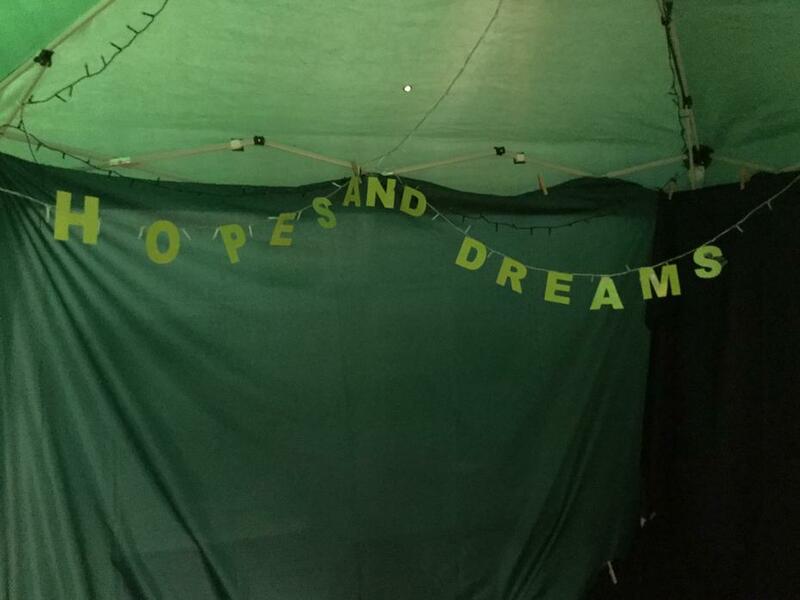 They did the readings, prayers and powerpoint. 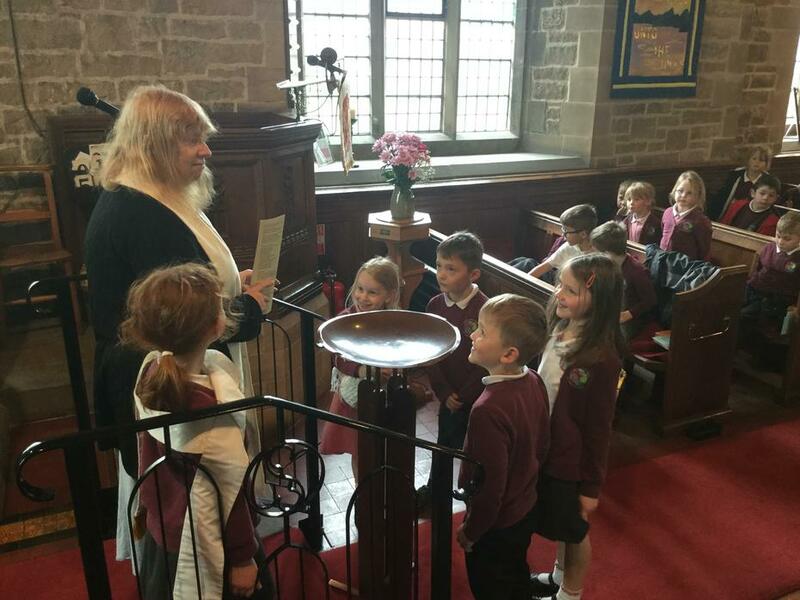 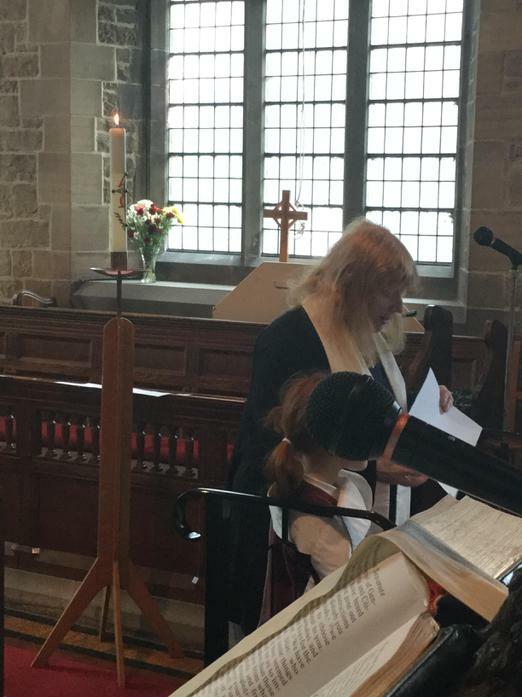 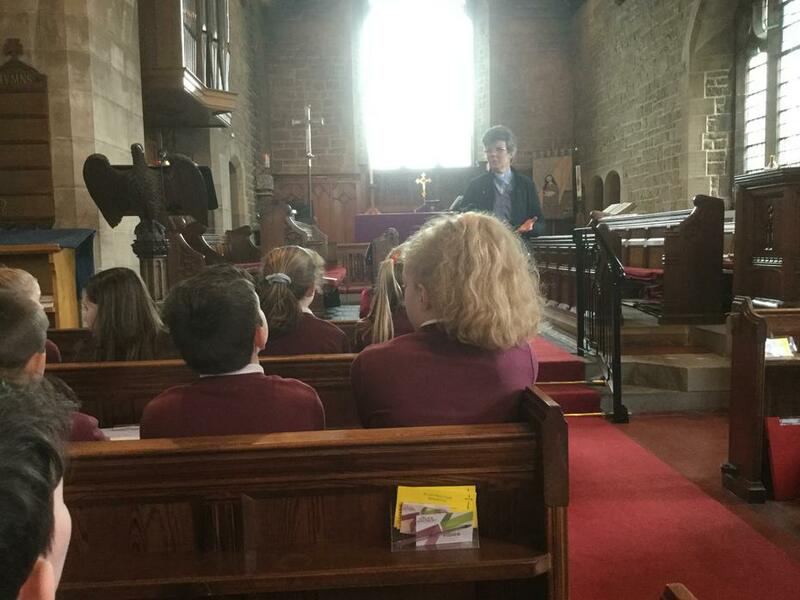 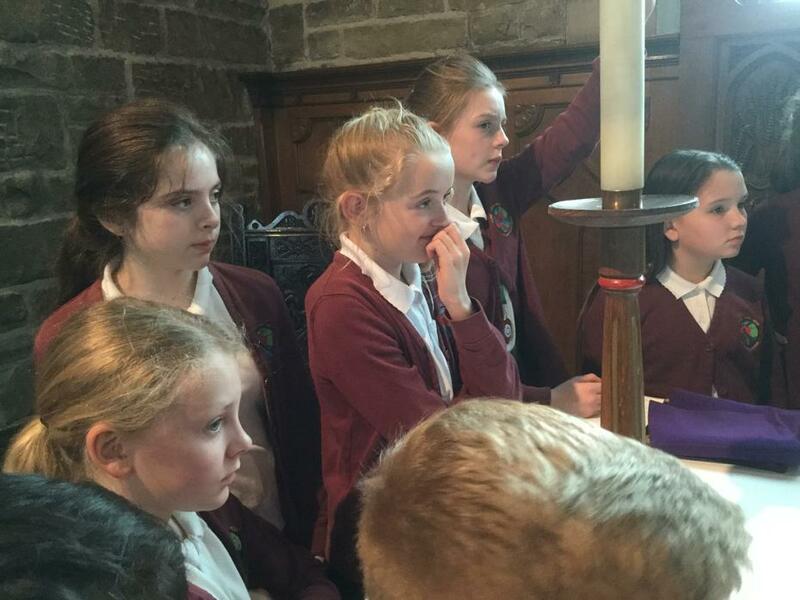 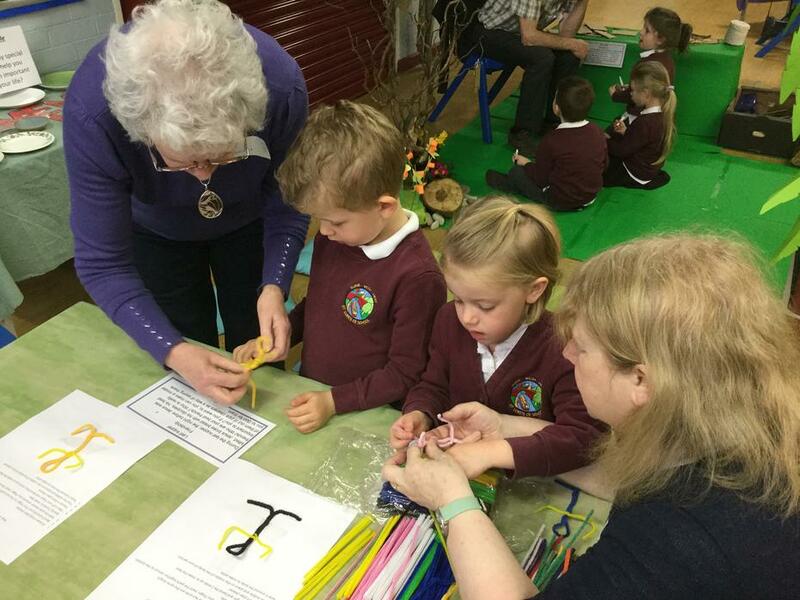 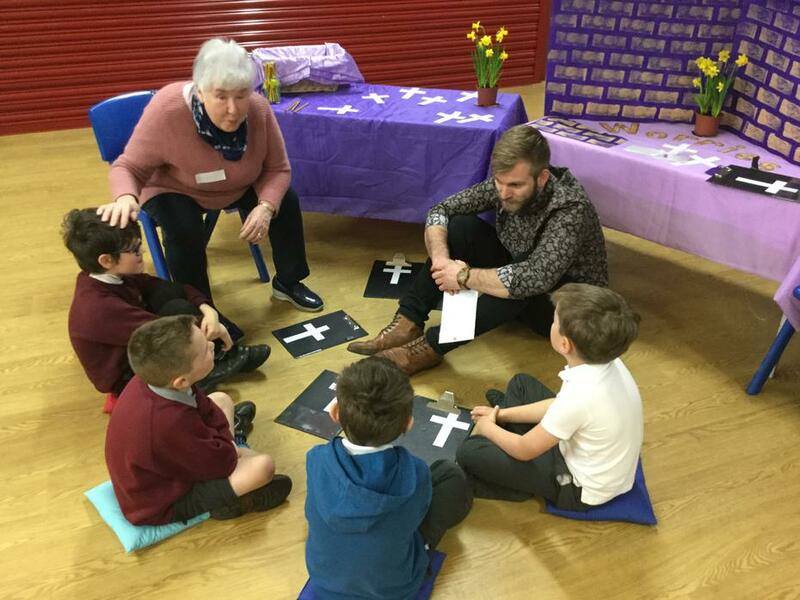 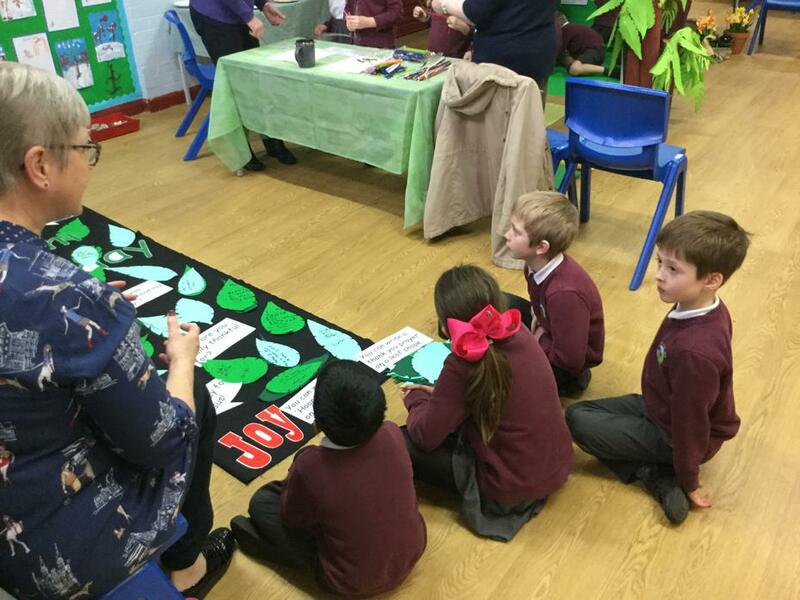 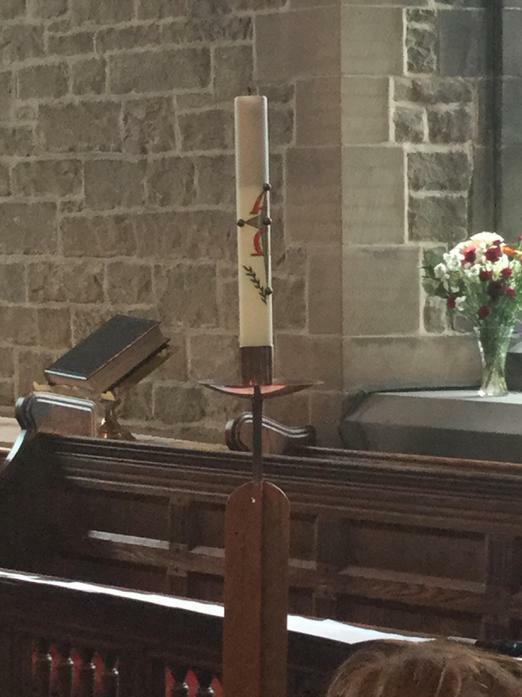 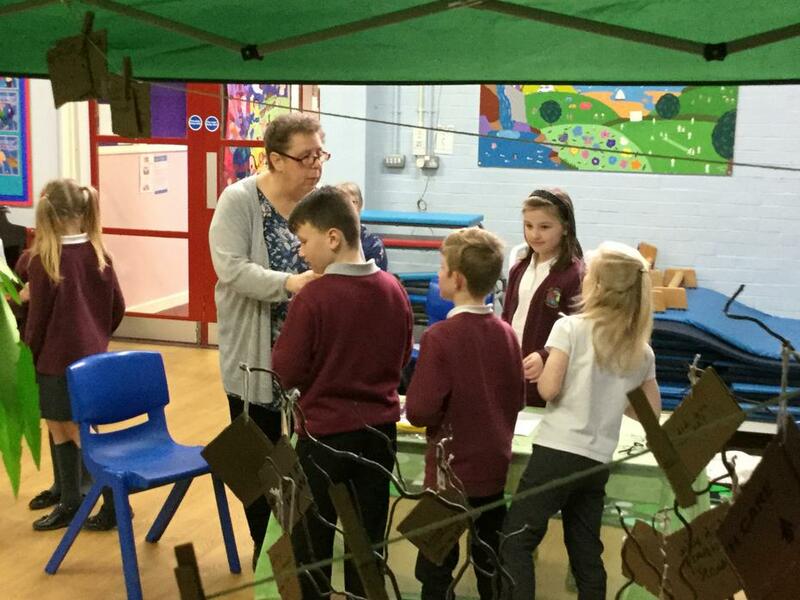 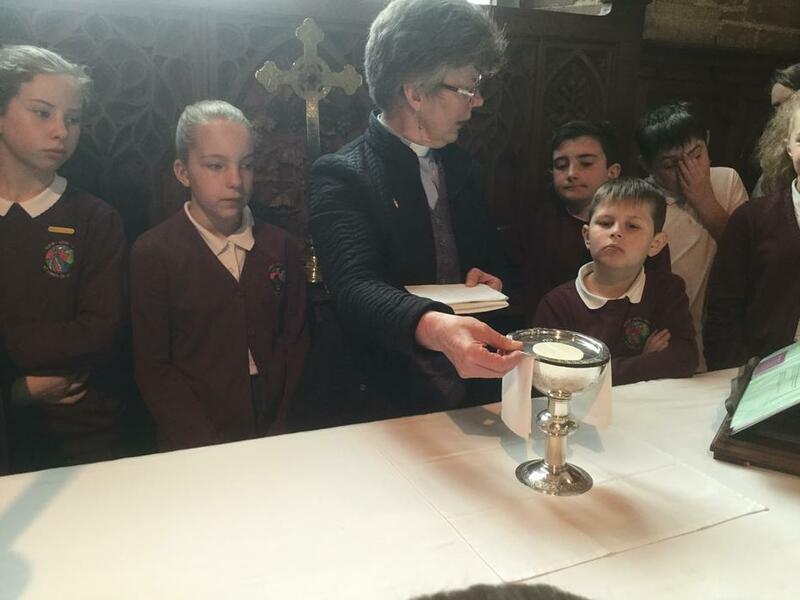 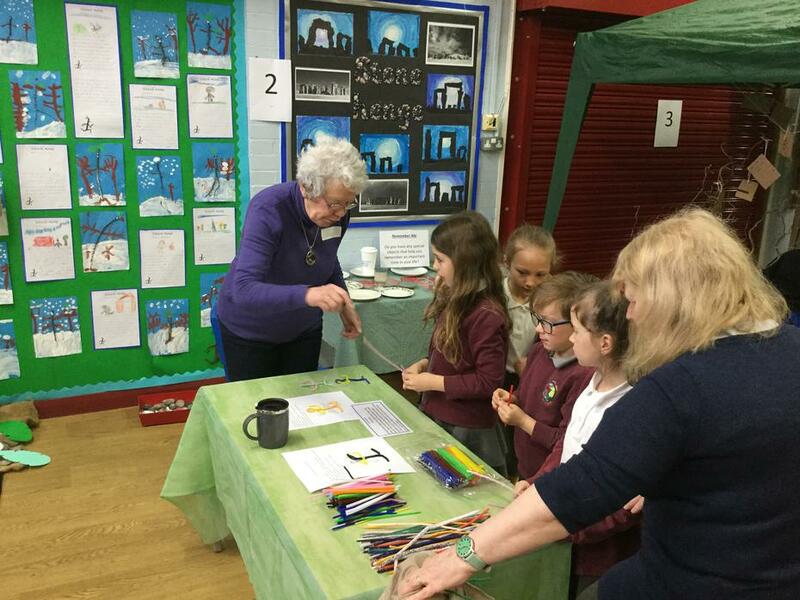 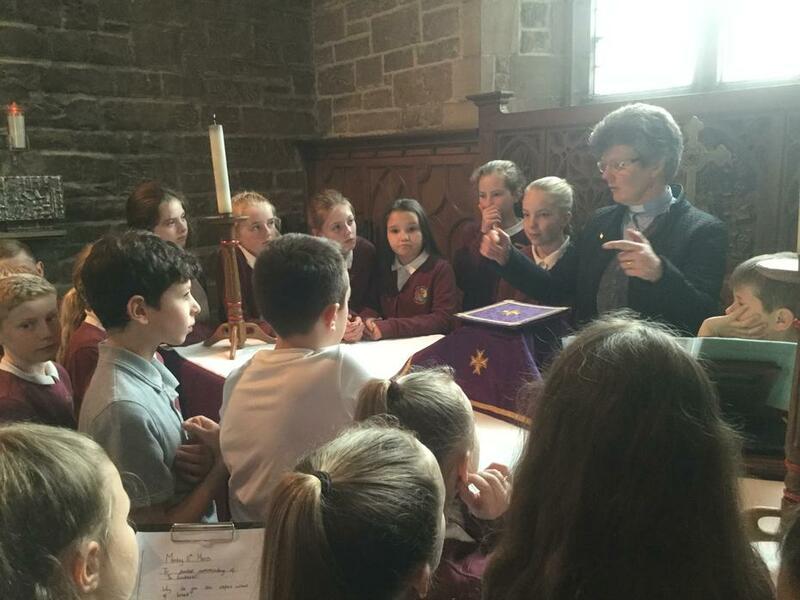 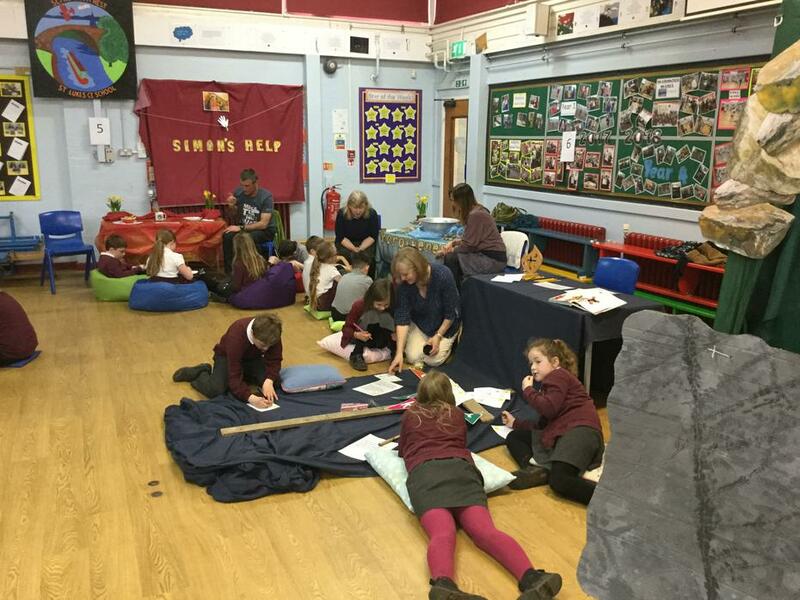 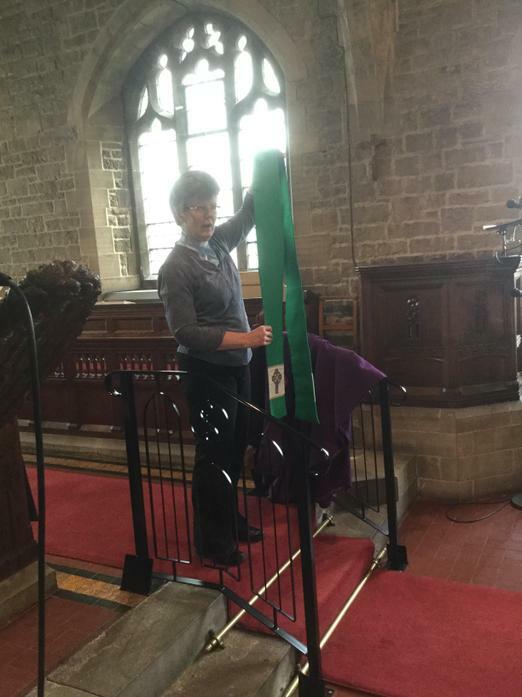 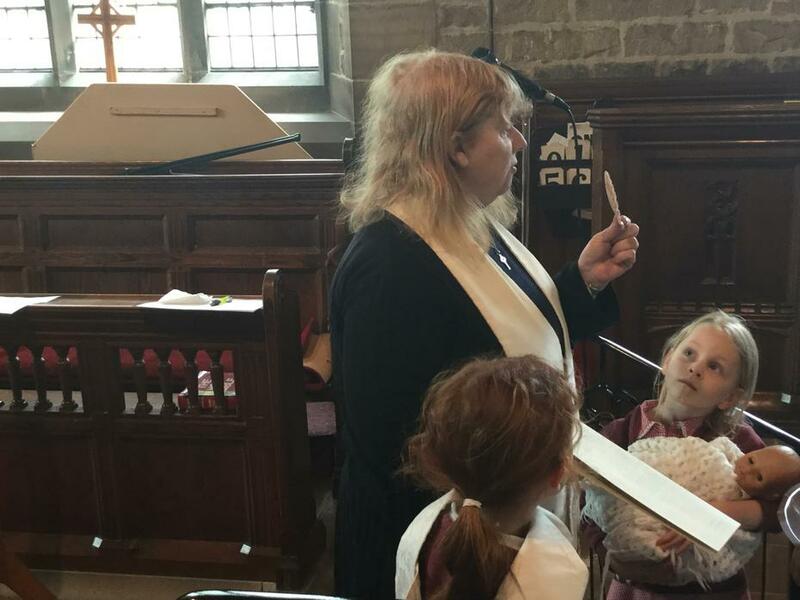 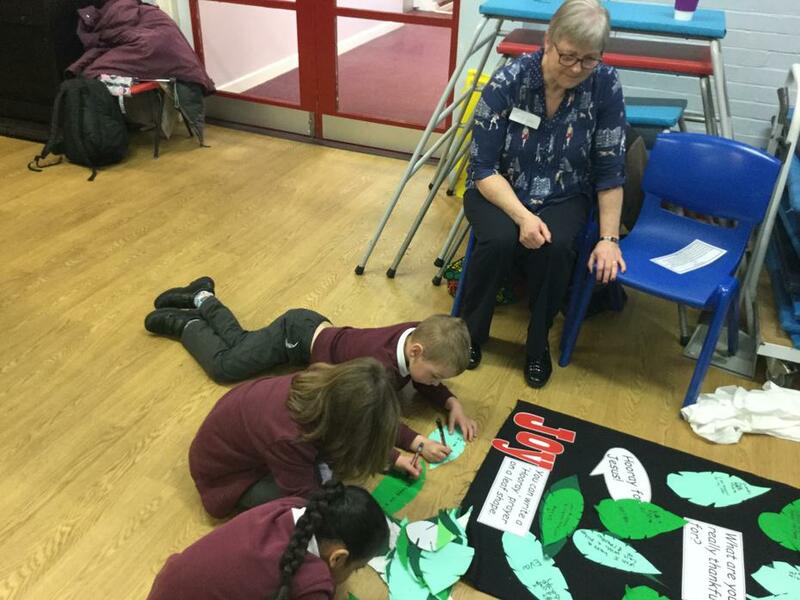 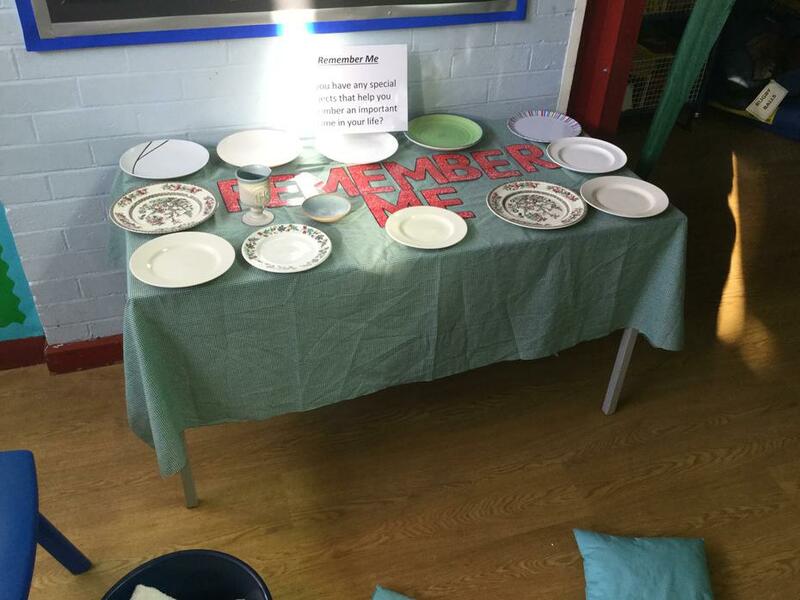 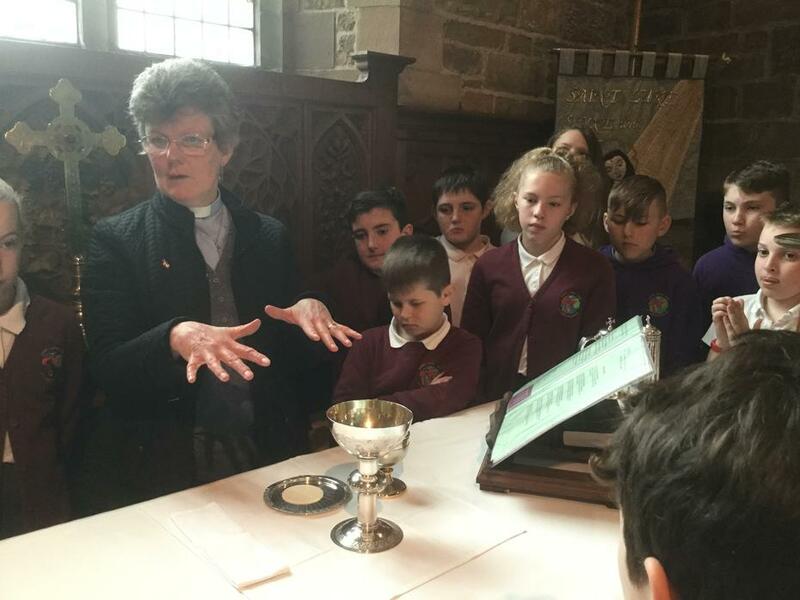 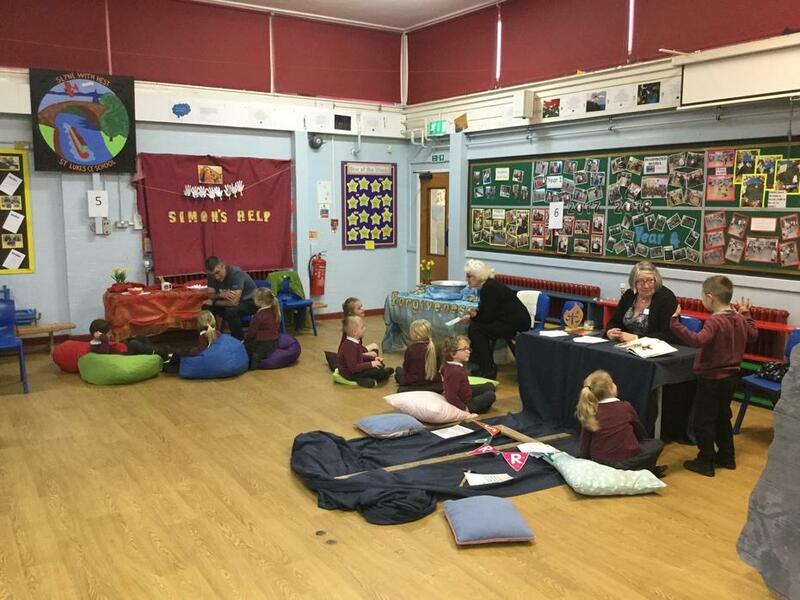 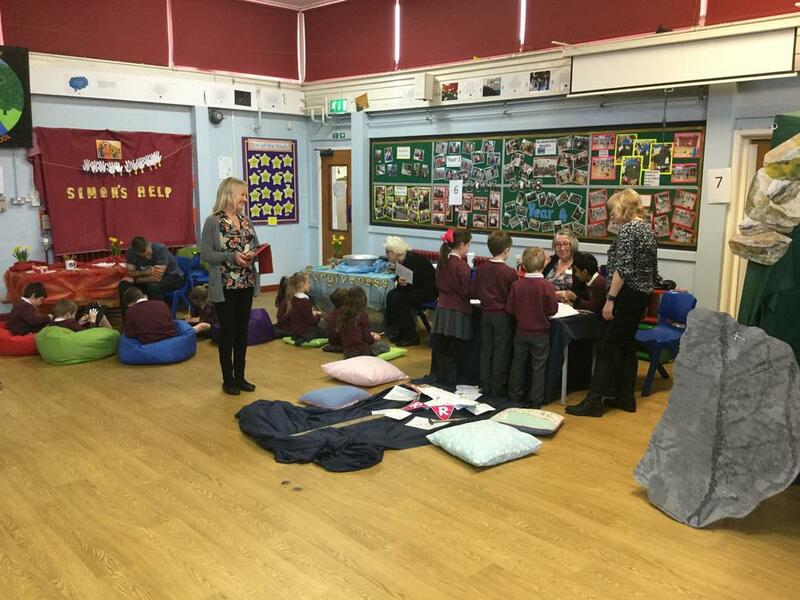 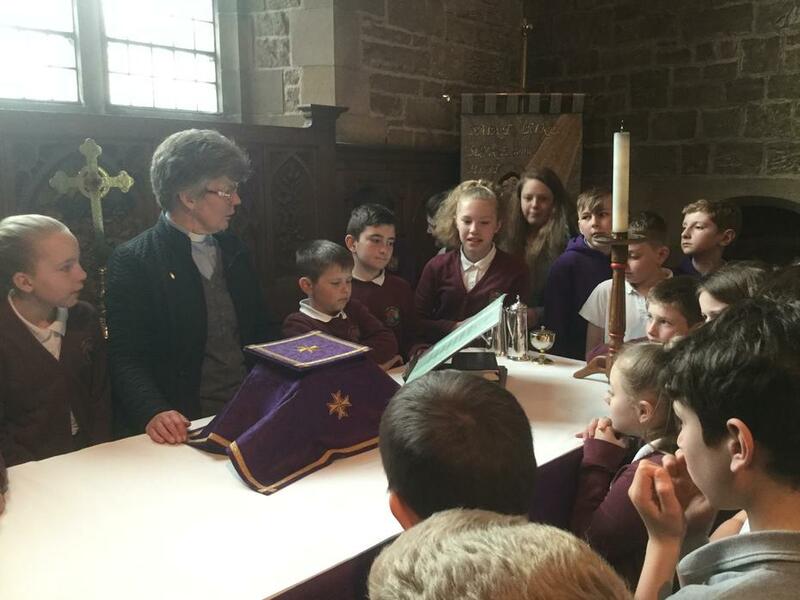 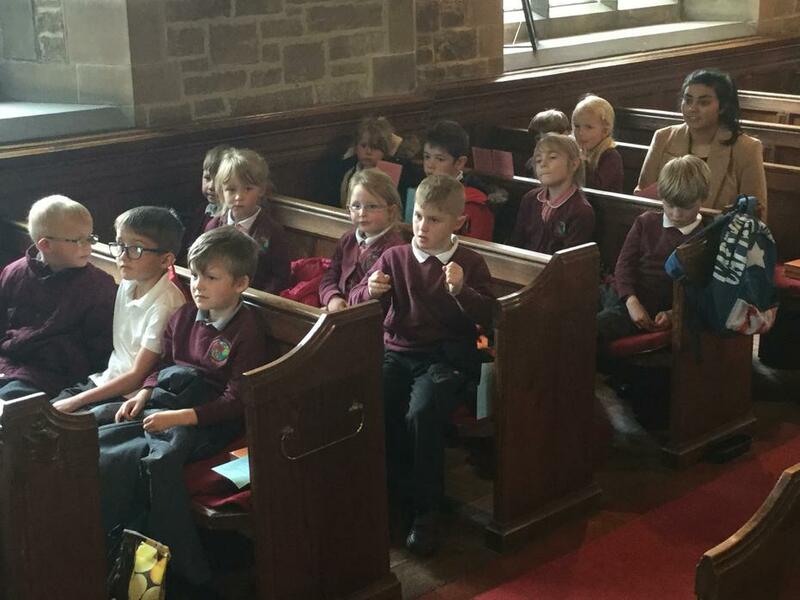 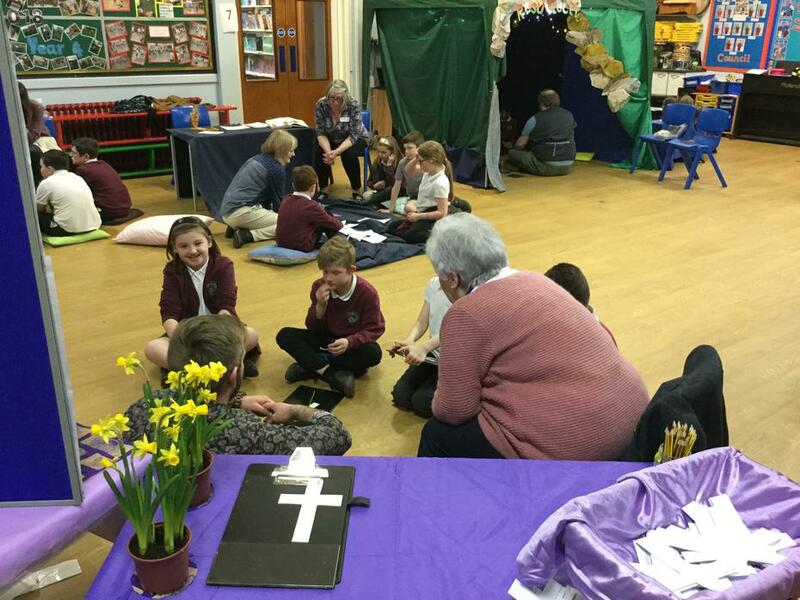 Year 3 - 6 all joined in with the service along with a group of ladies from the local churches.